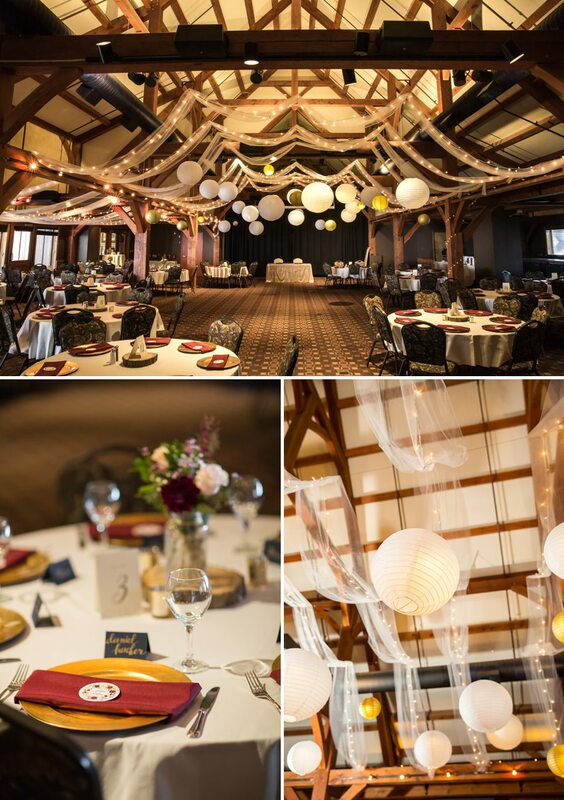 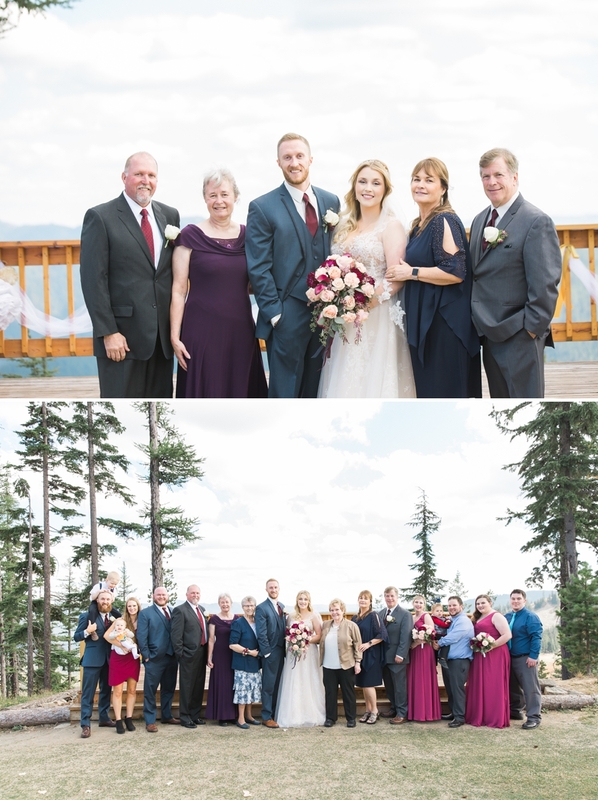 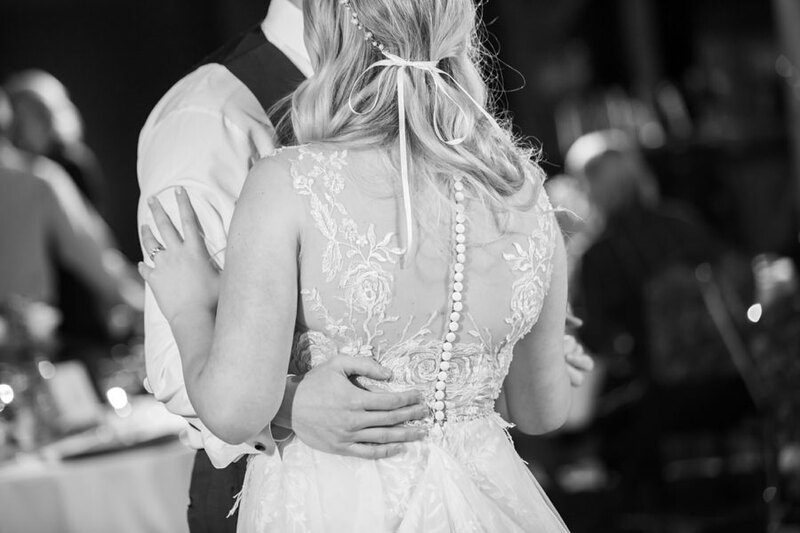 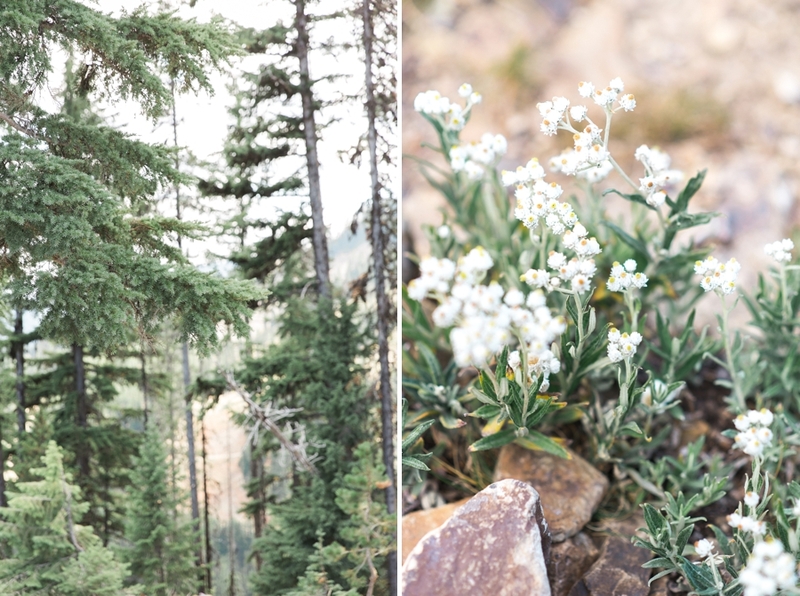 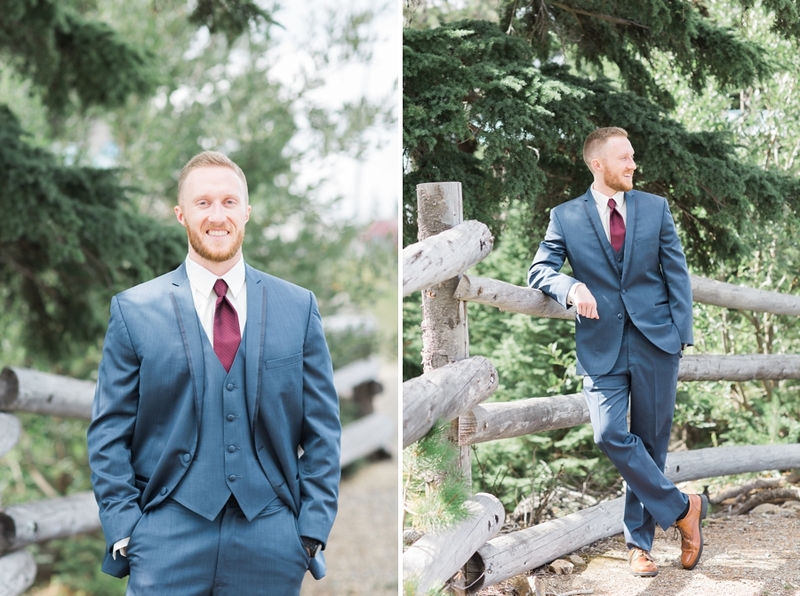 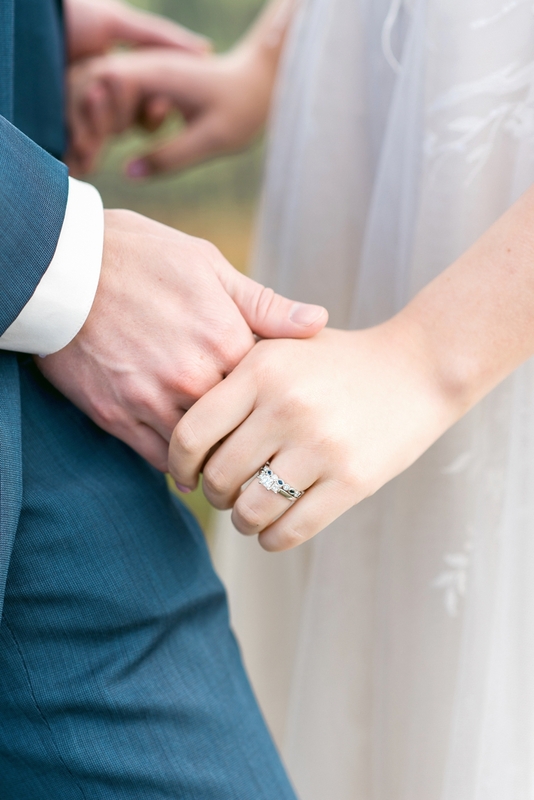 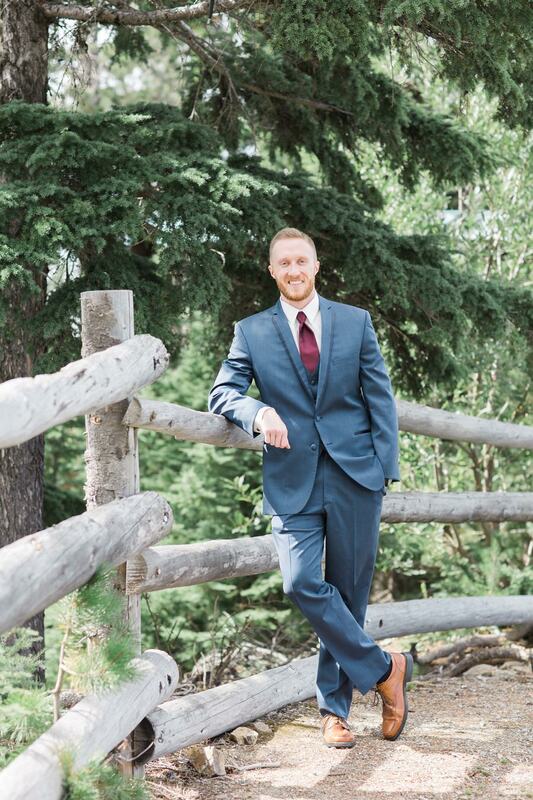 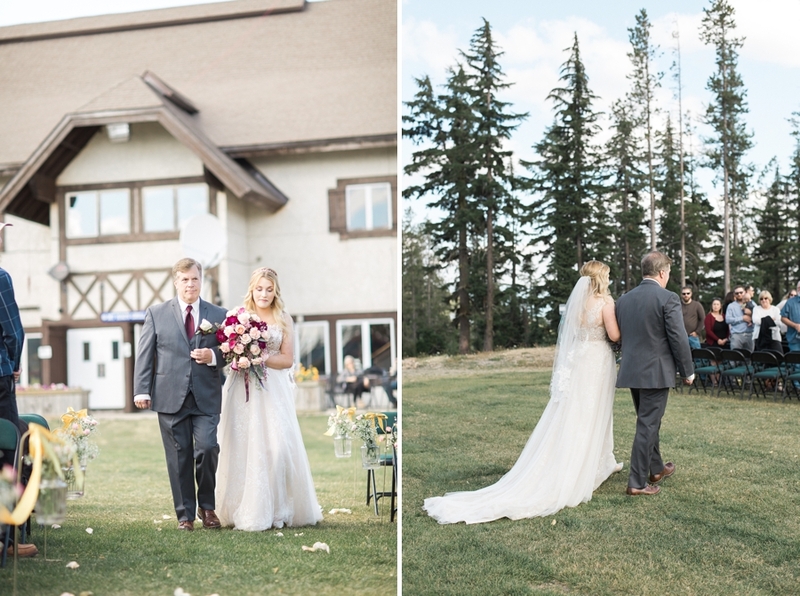 In September we had a privilege to photograph a very special Wedding of Alyssa and Stefan at Silver Mountain Resort. 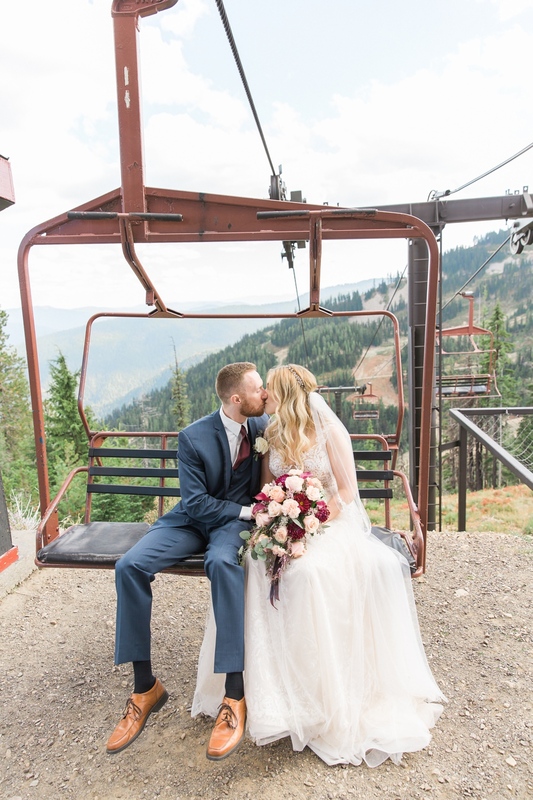 This stunning location up in the mountains with the longest gondola ride in the country was truly spectacular! 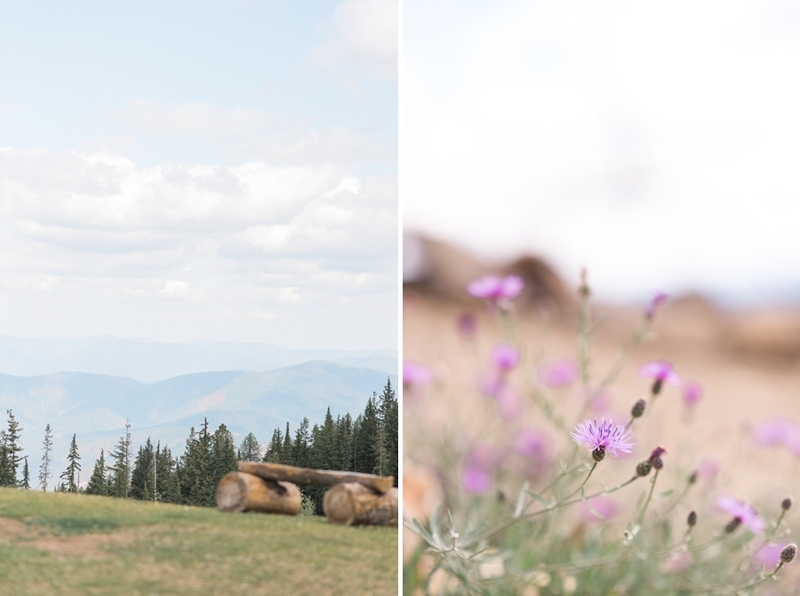 This crisp air, wonderful smell of pine trees, lots of beautiful wild flowers and endless blue mountain tops.. 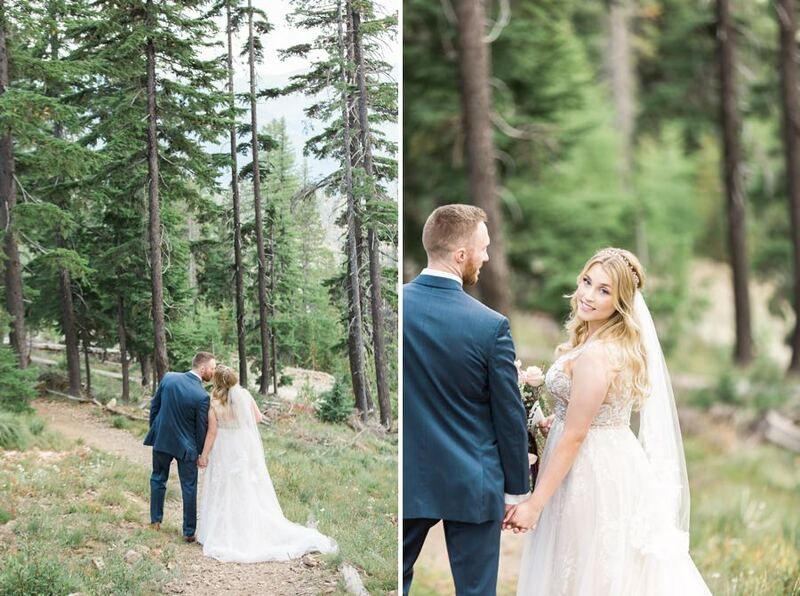 I think is the most magical setting you can ever dream of for your Wedding day. 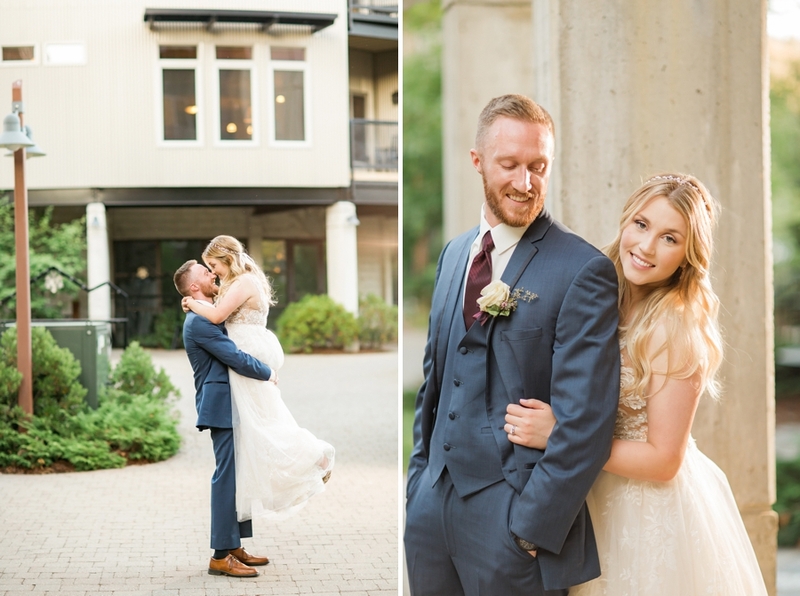 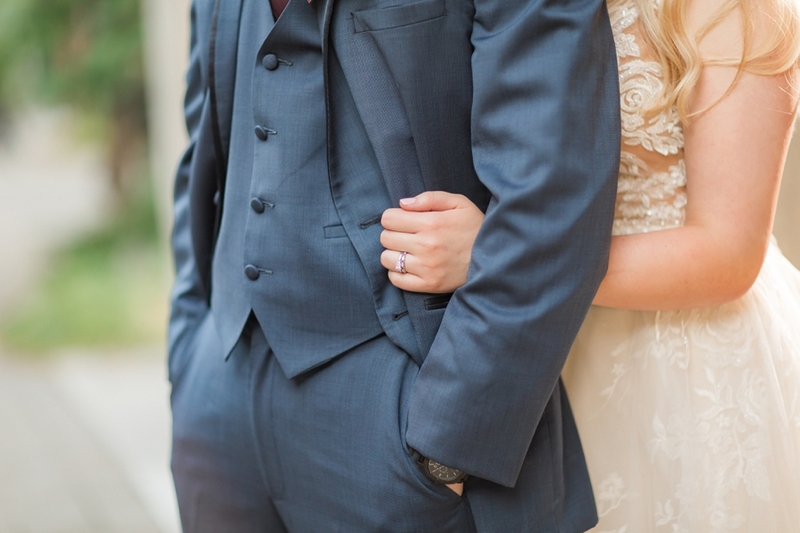 Alyssa and Stefan are such a sweet couple and documenting their love was simply a treat. 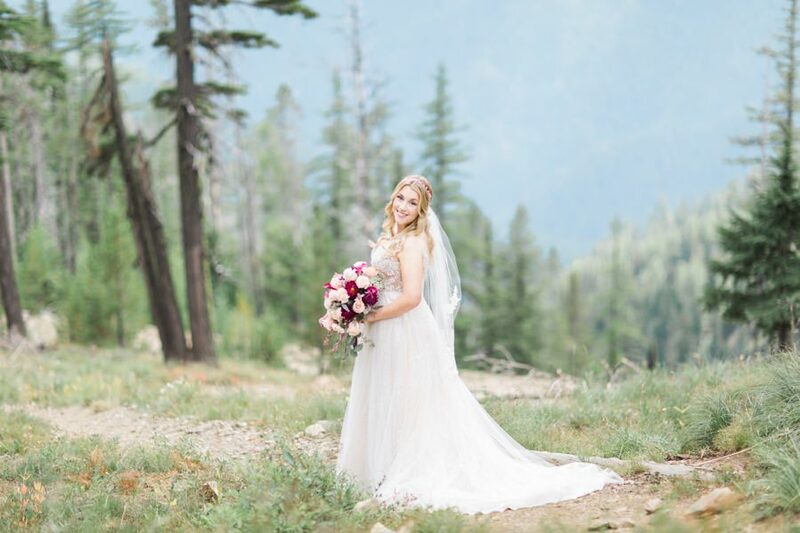 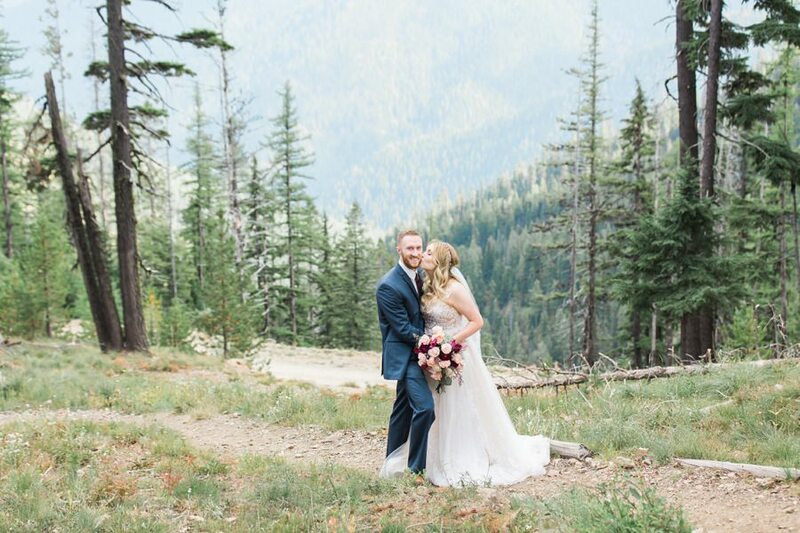 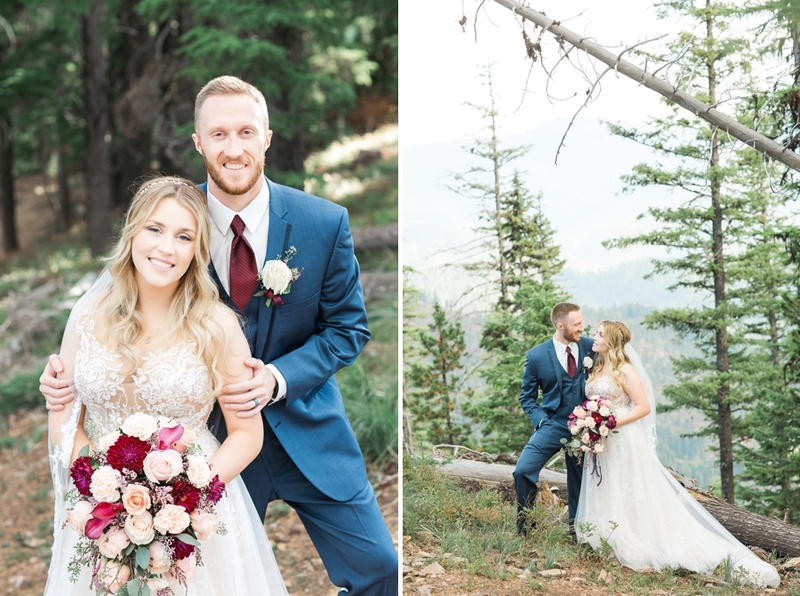 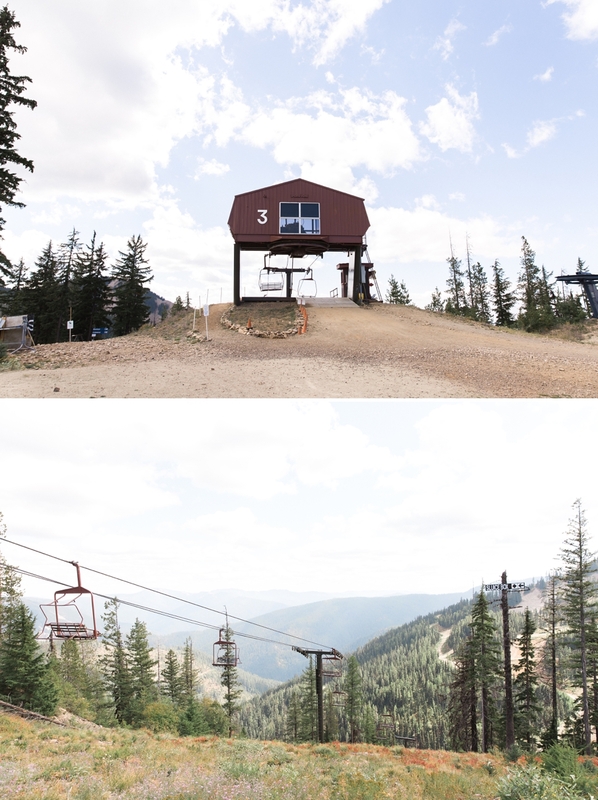 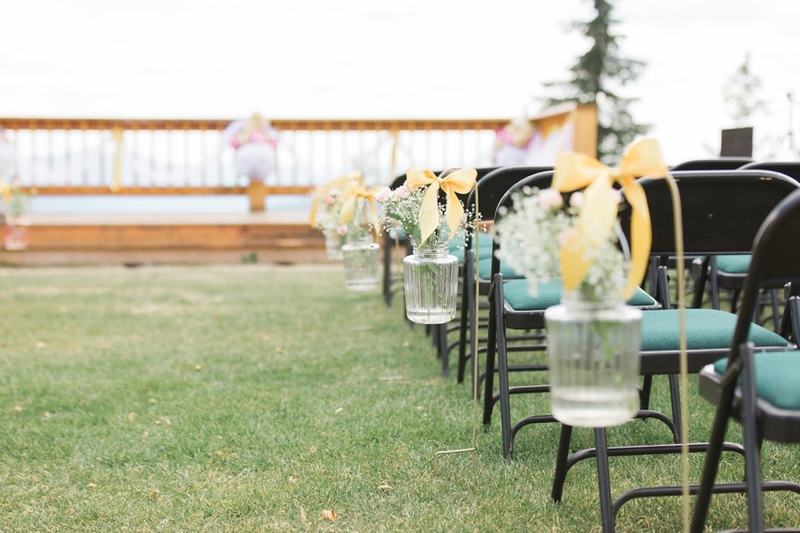 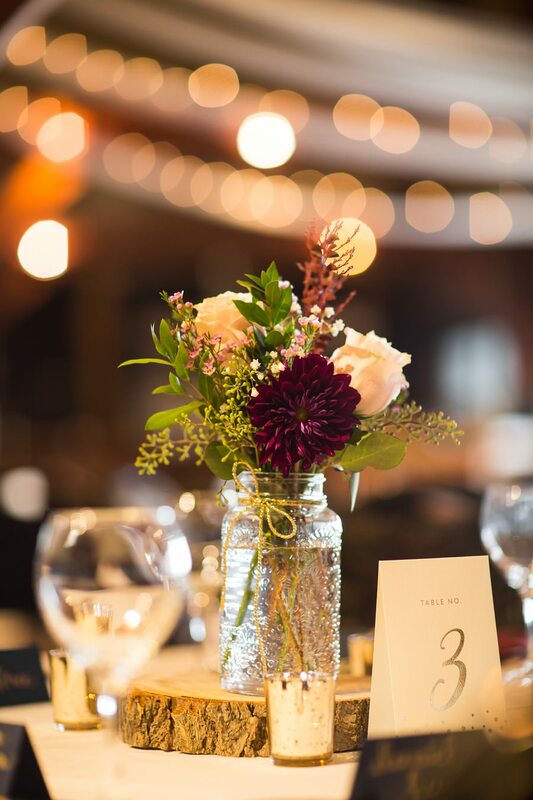 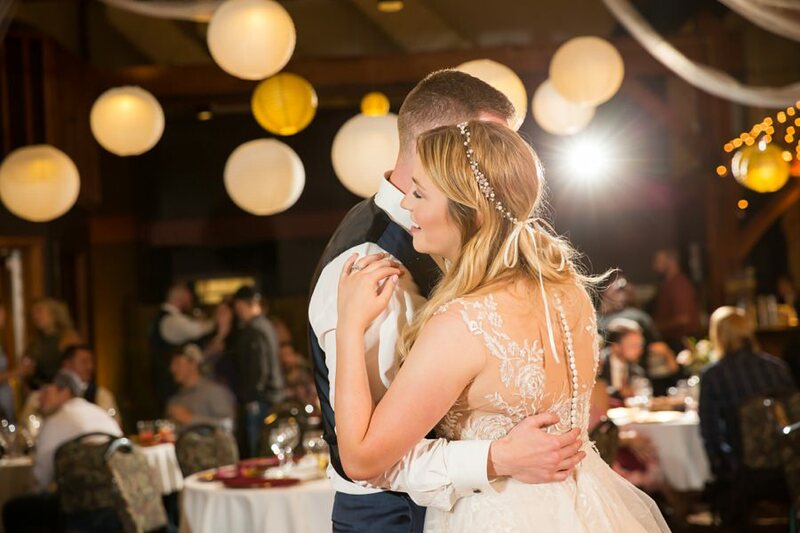 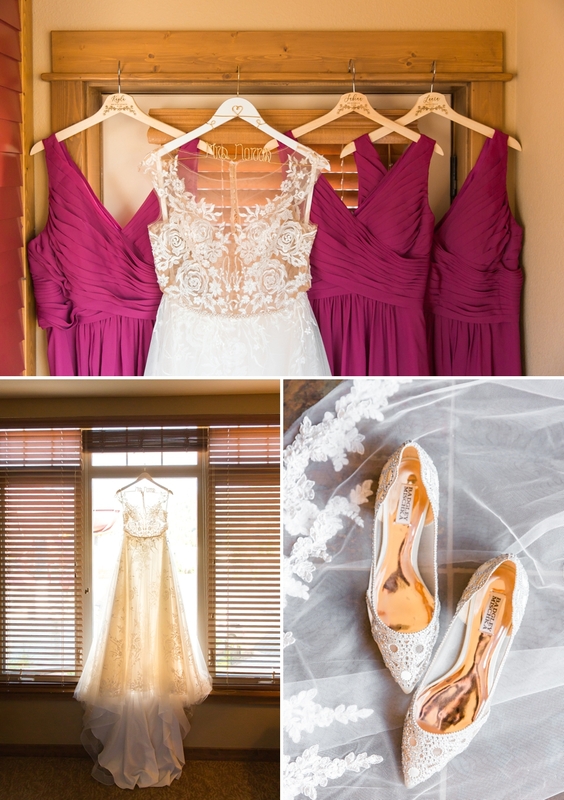 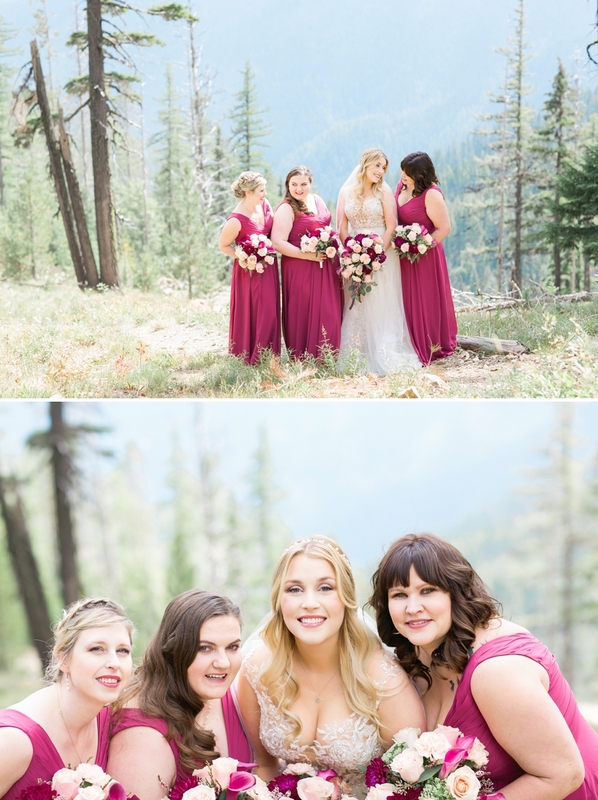 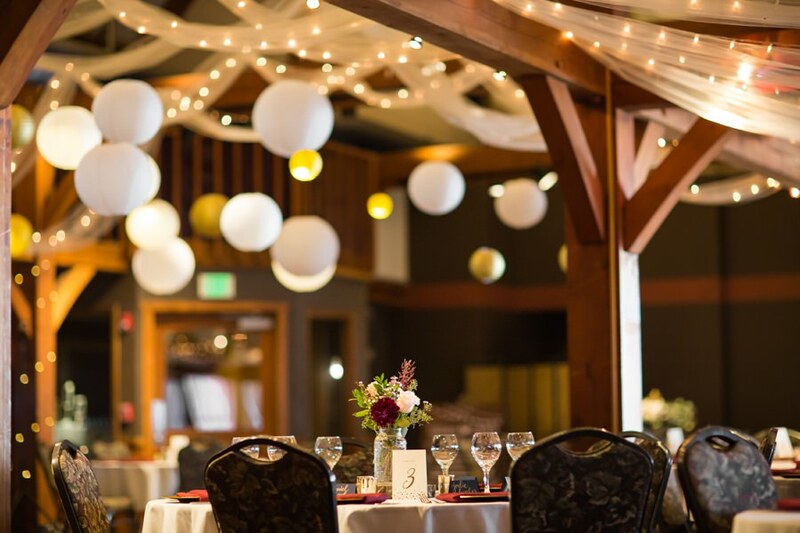 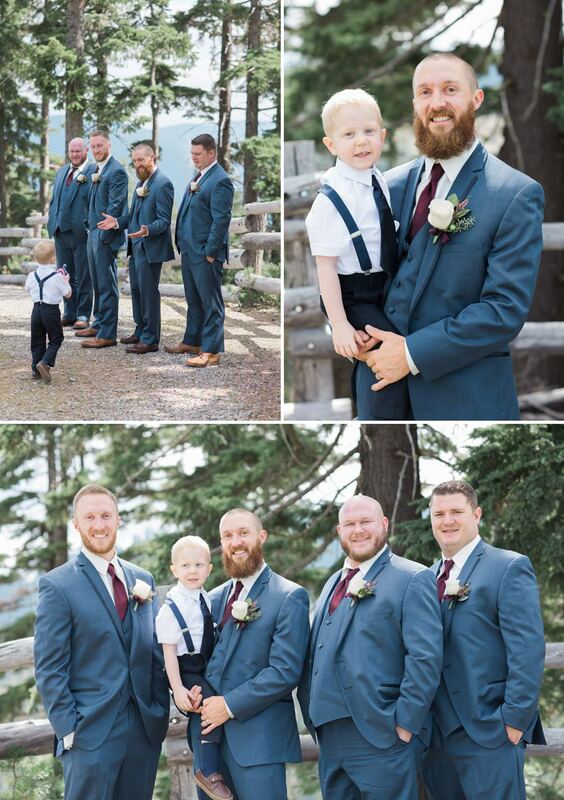 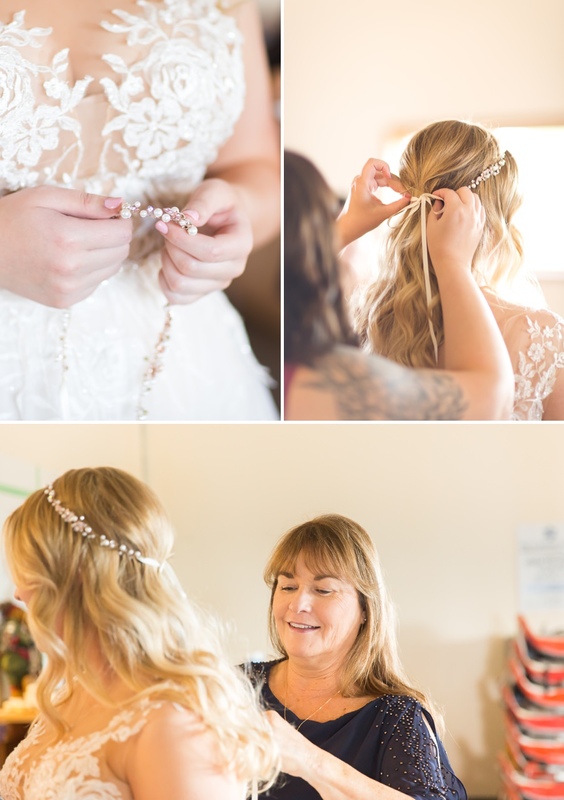 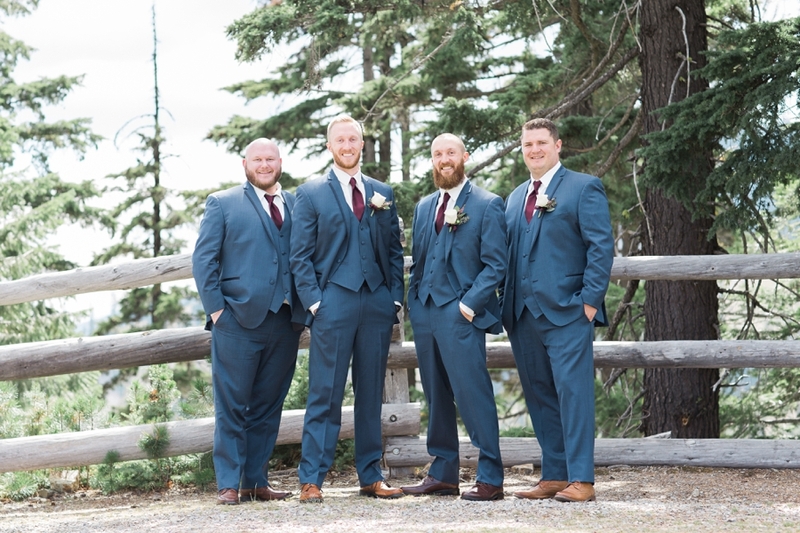 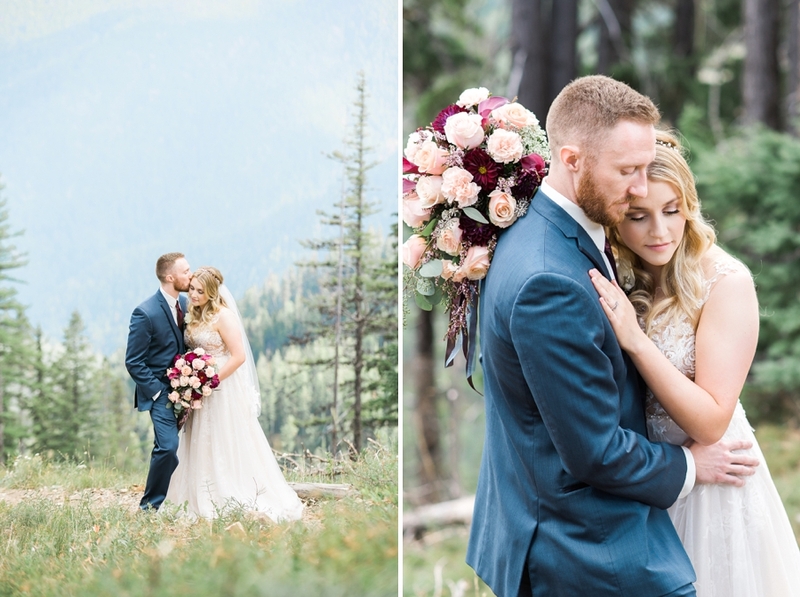 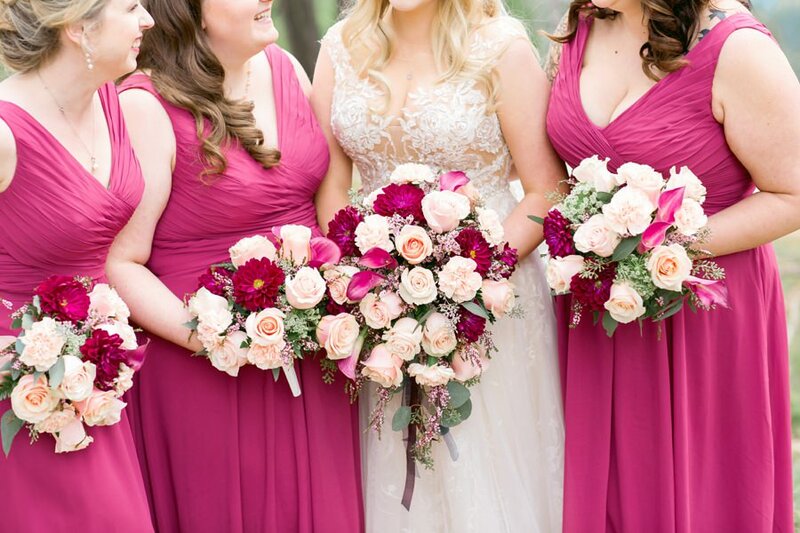 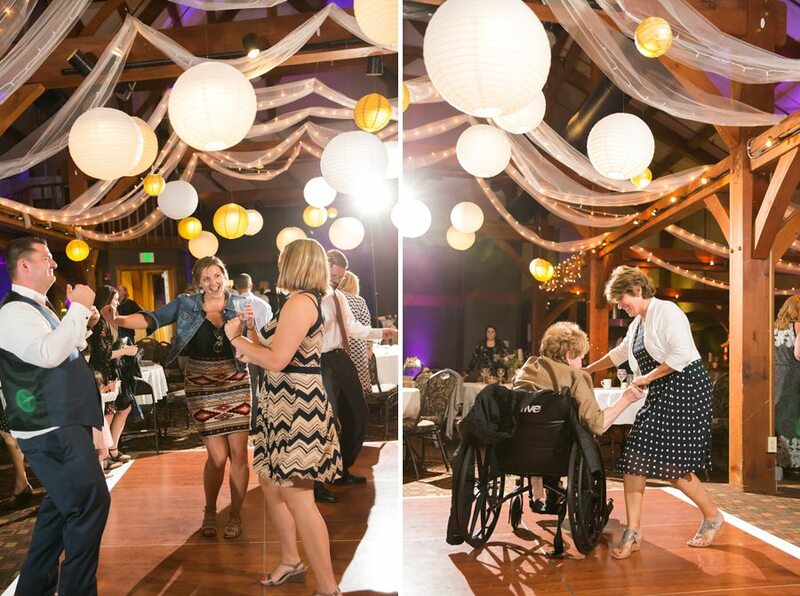 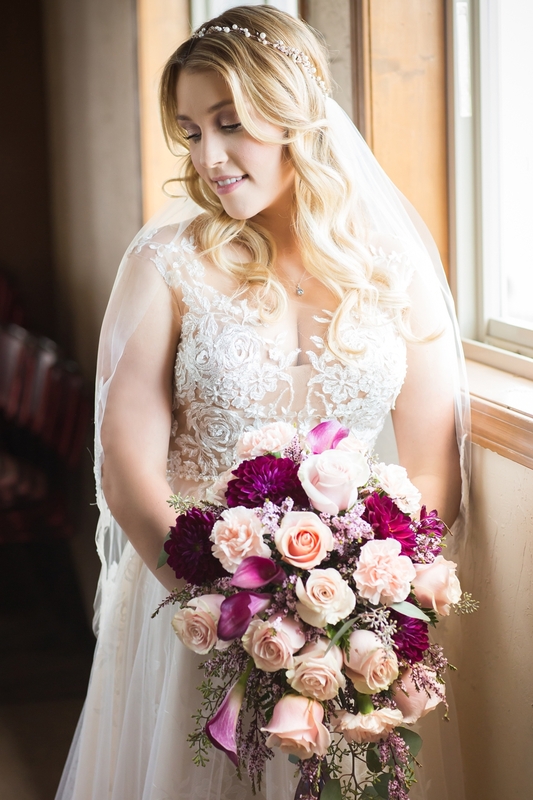 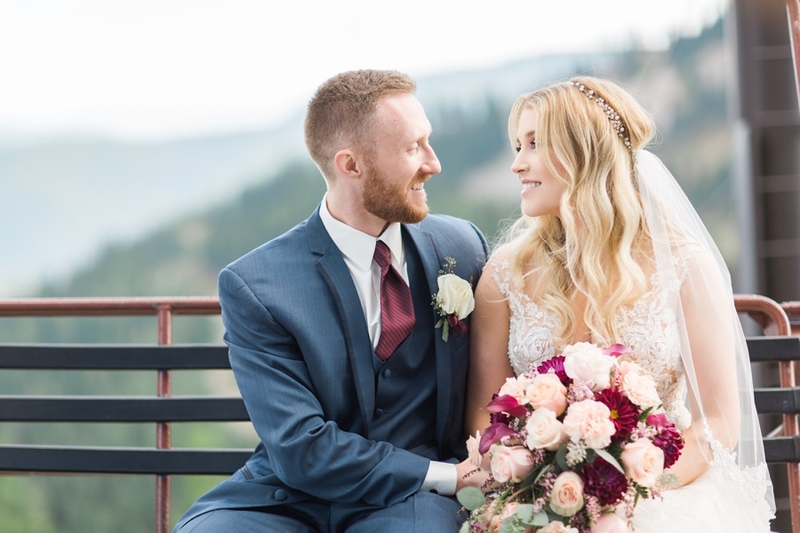 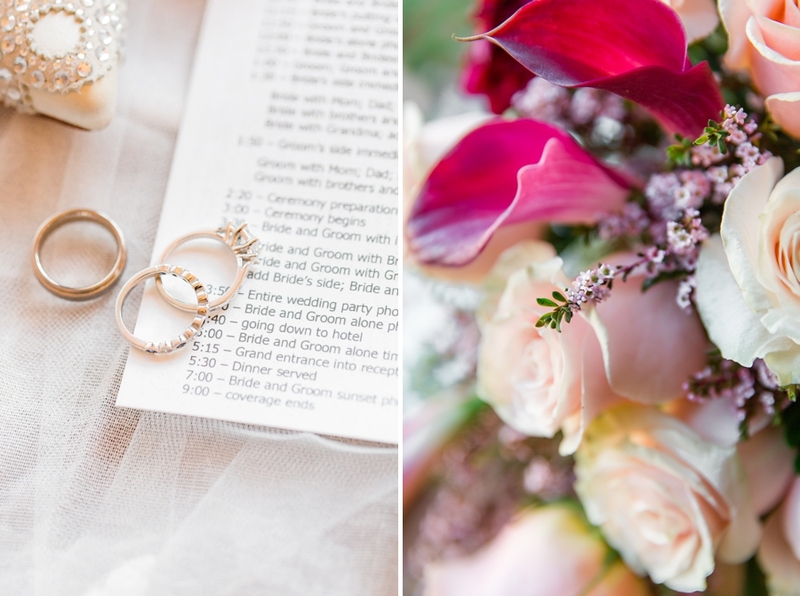 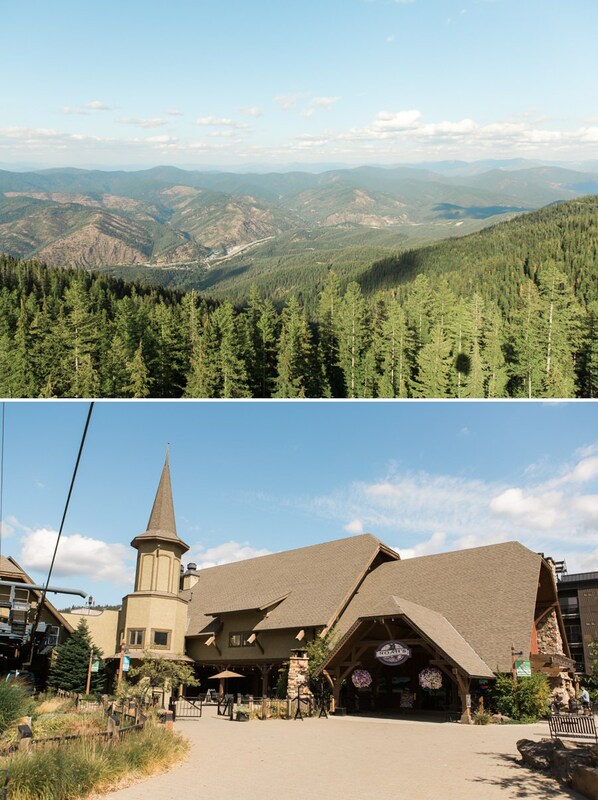 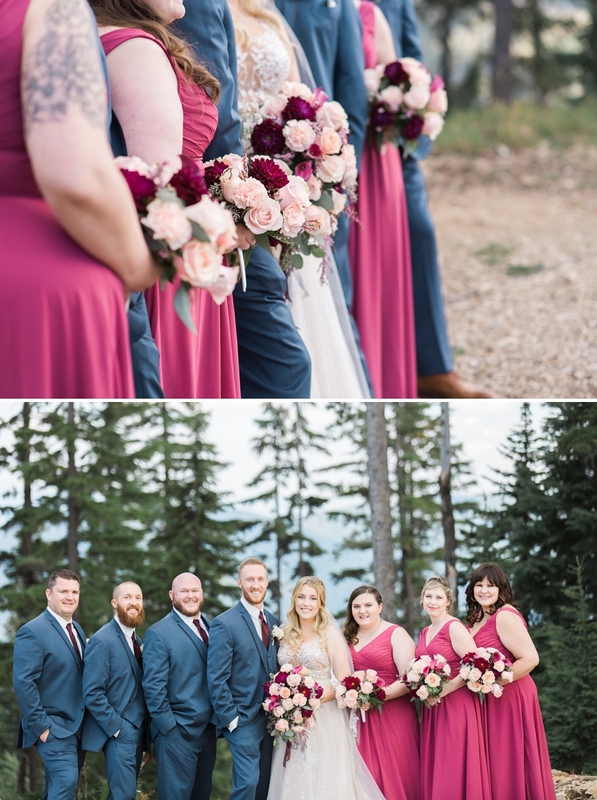 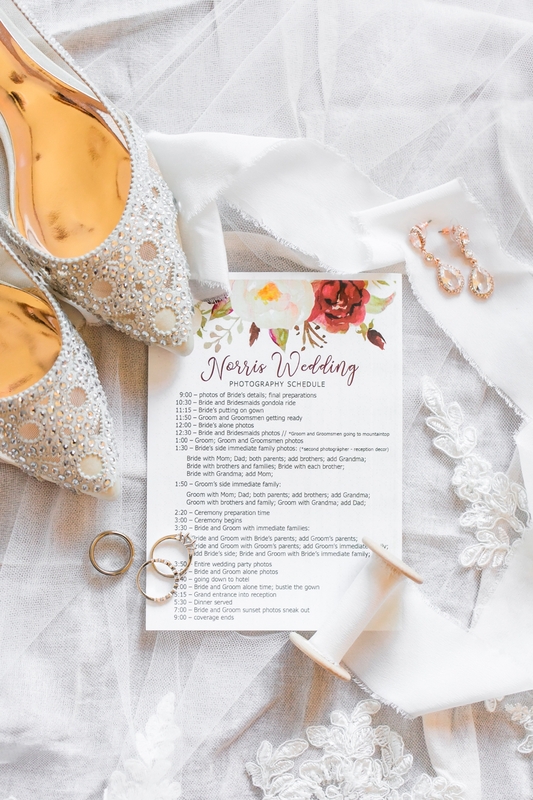 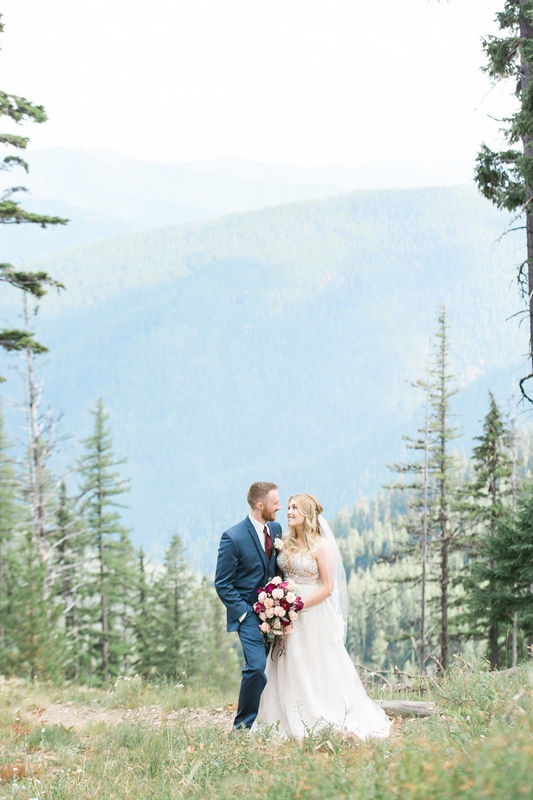 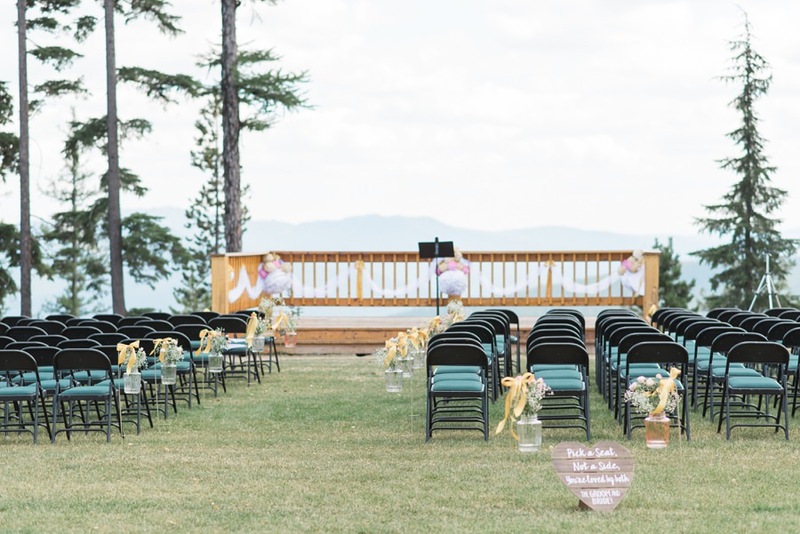 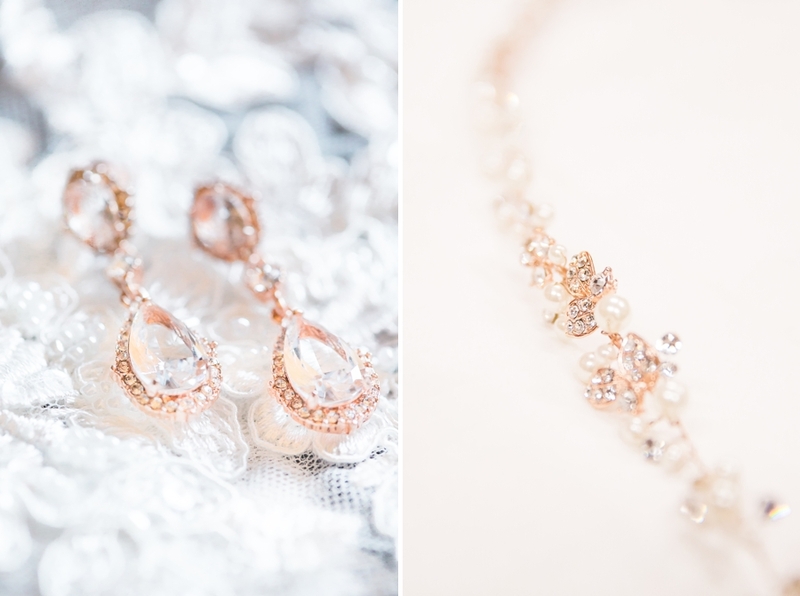 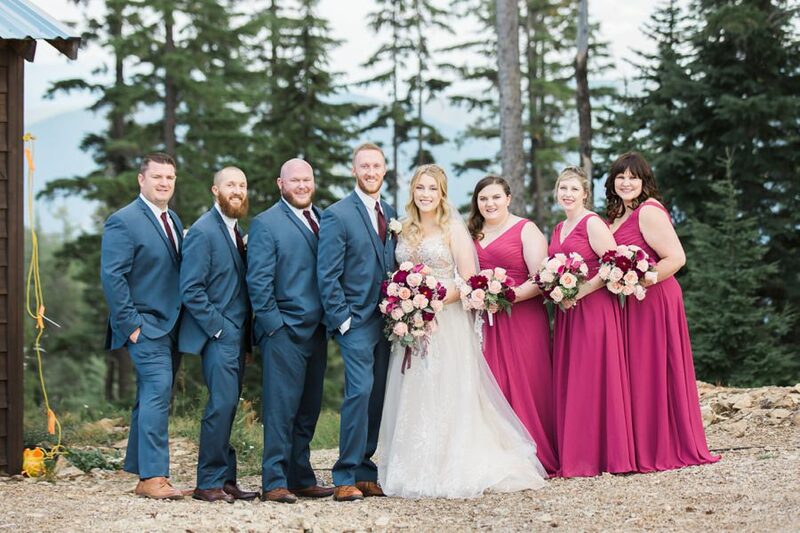 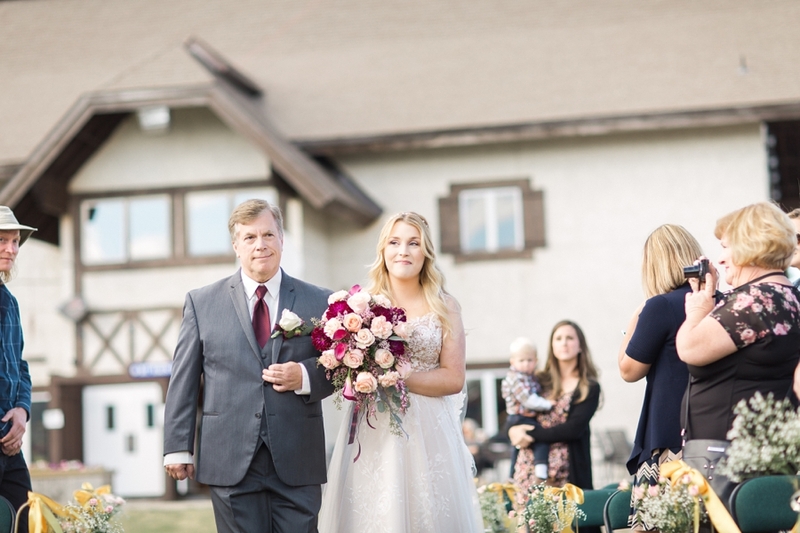 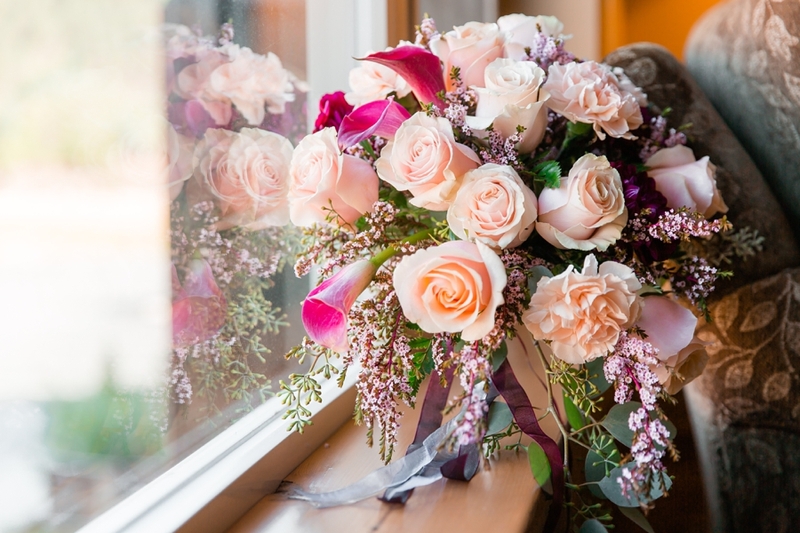 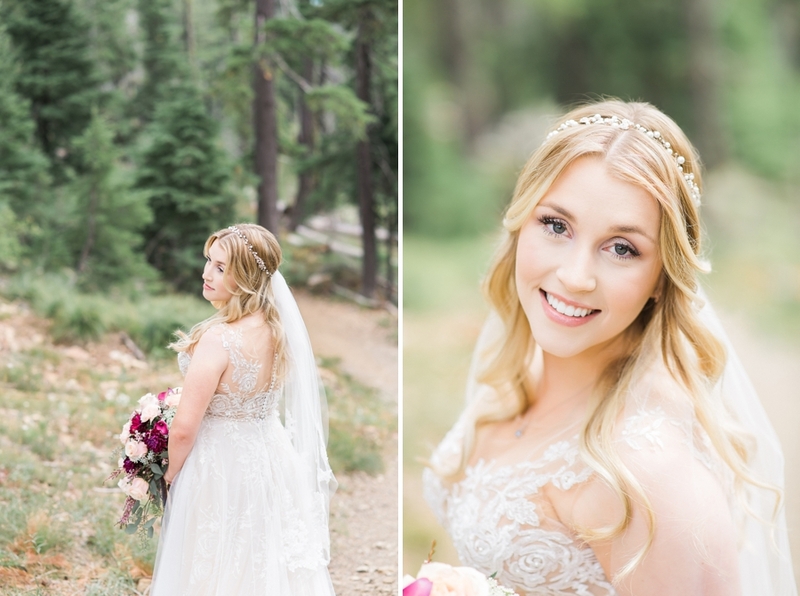 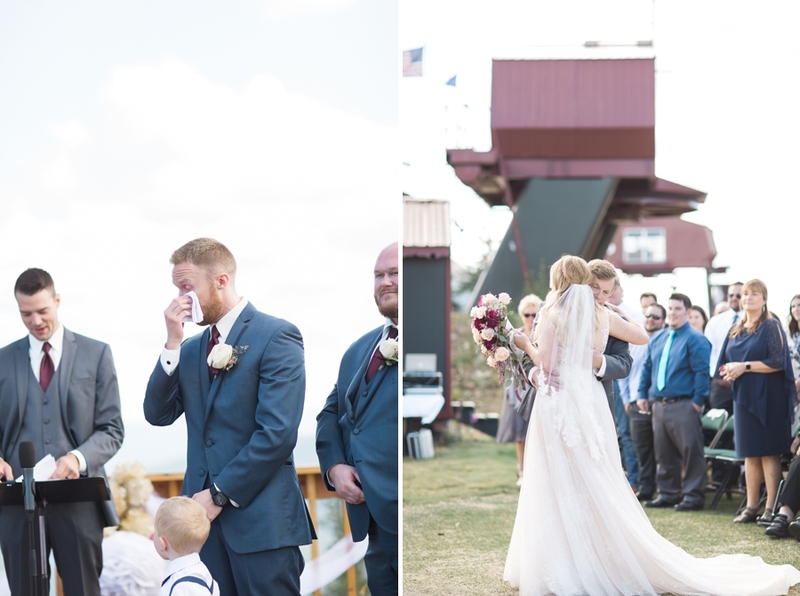 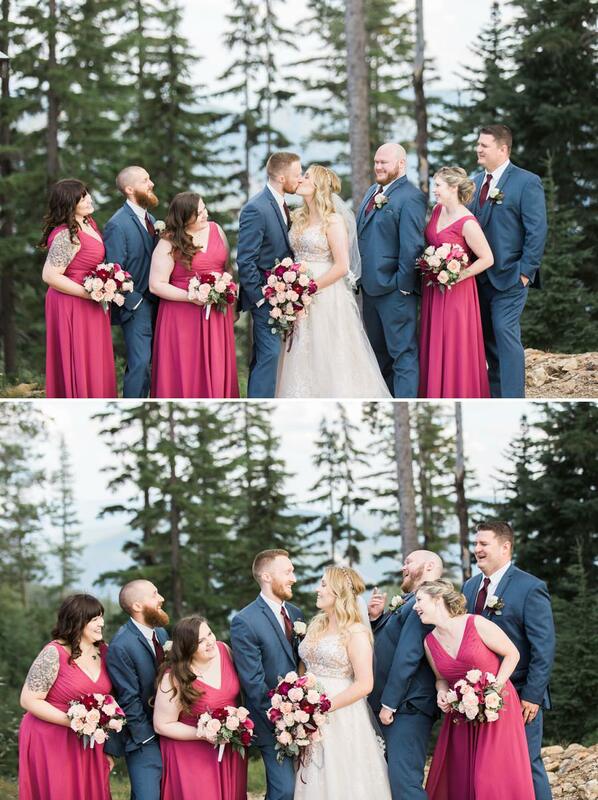 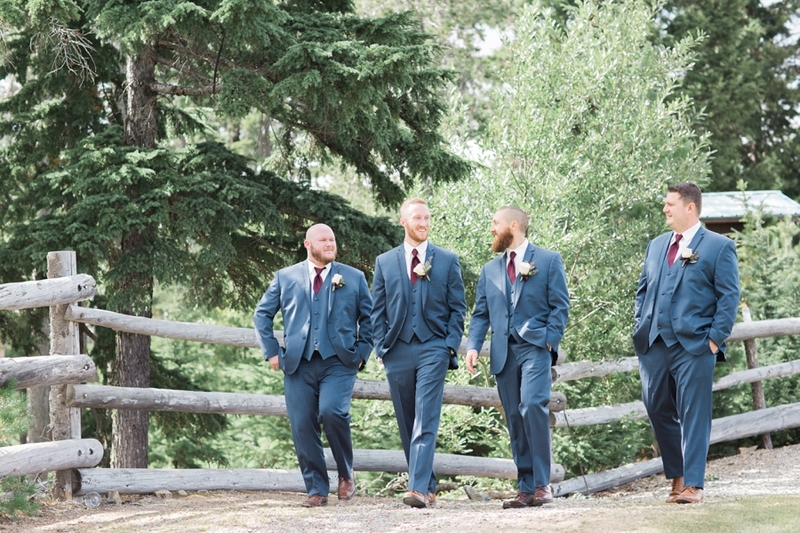 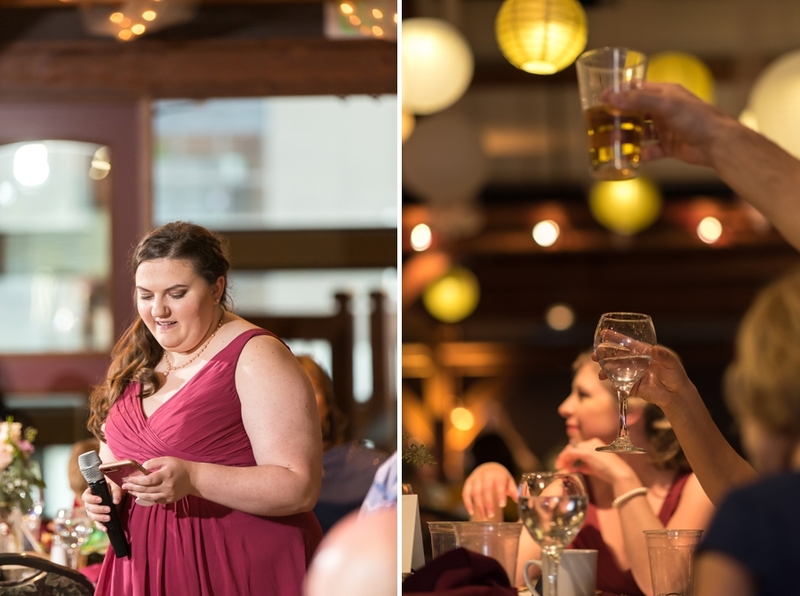 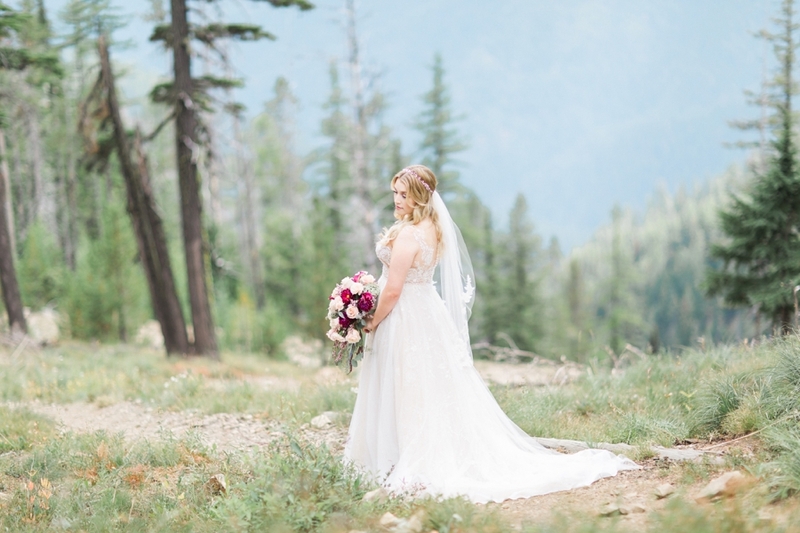 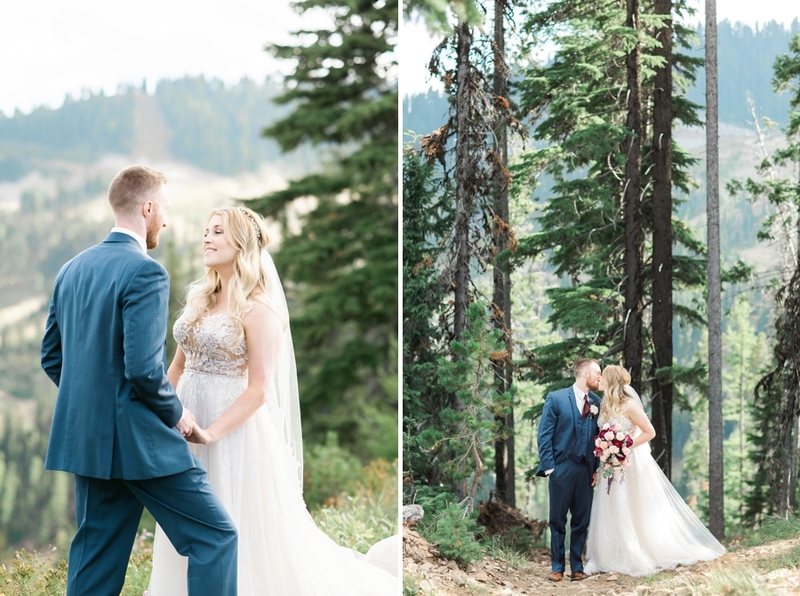 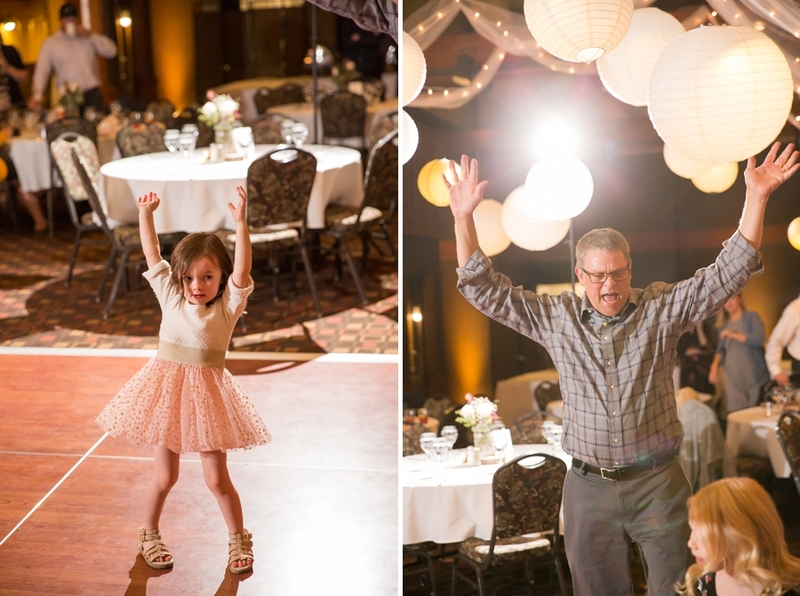 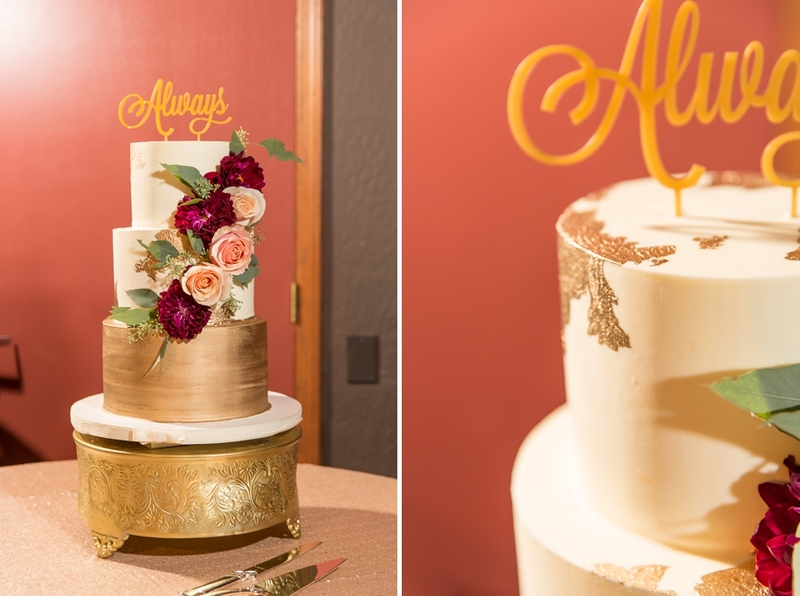 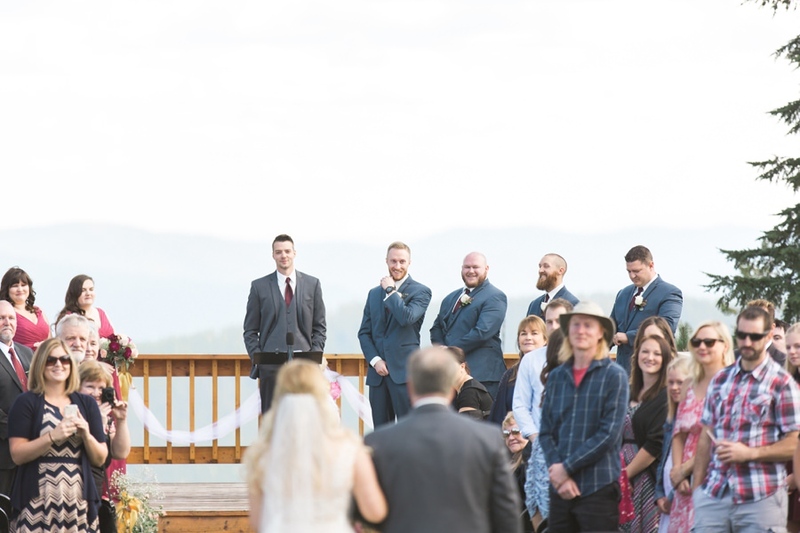 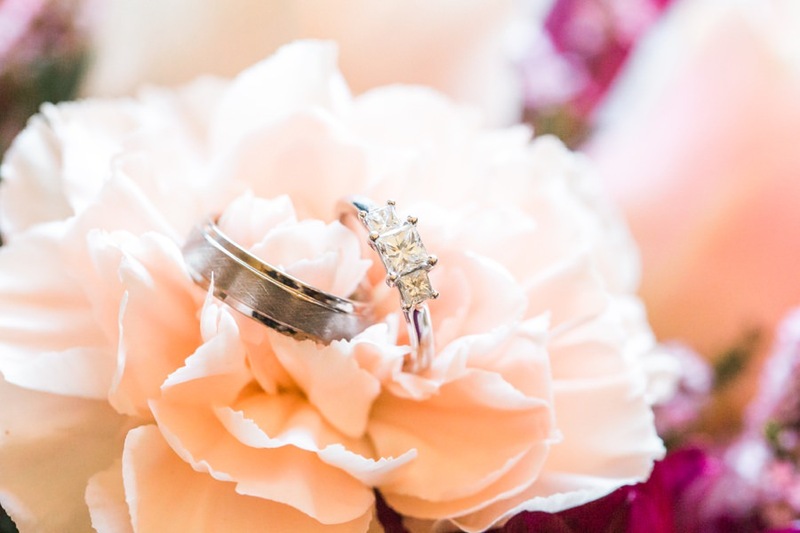 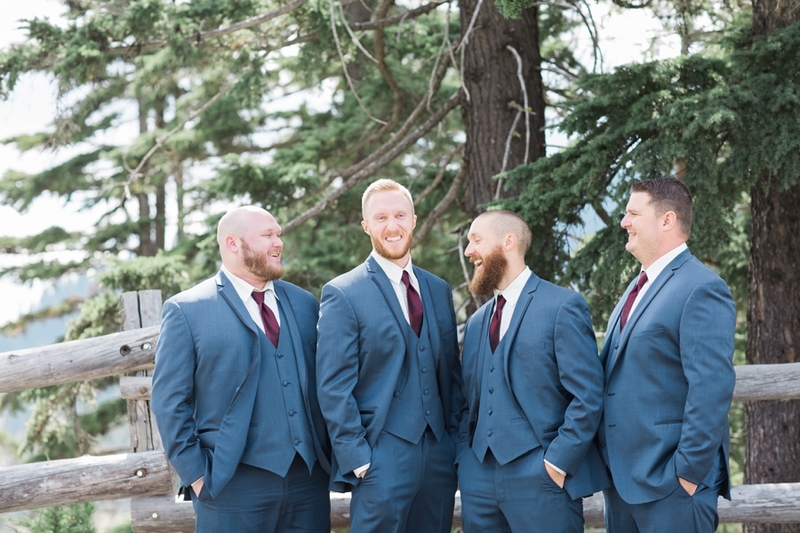 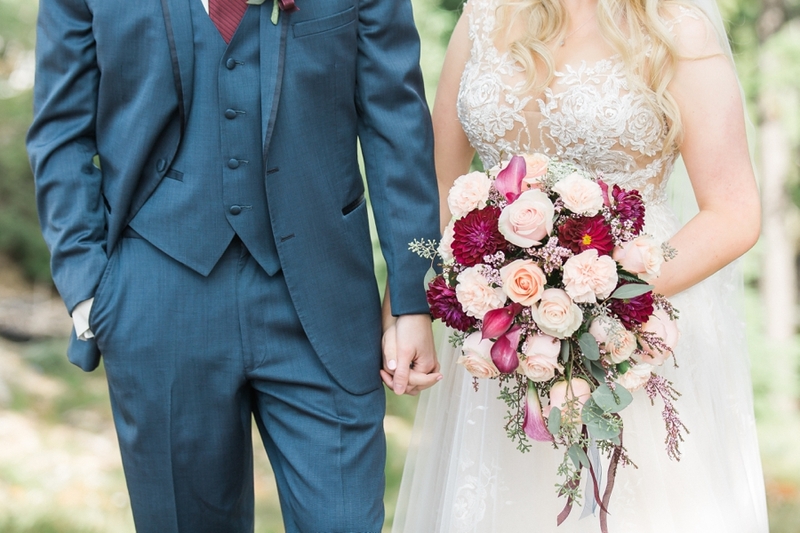 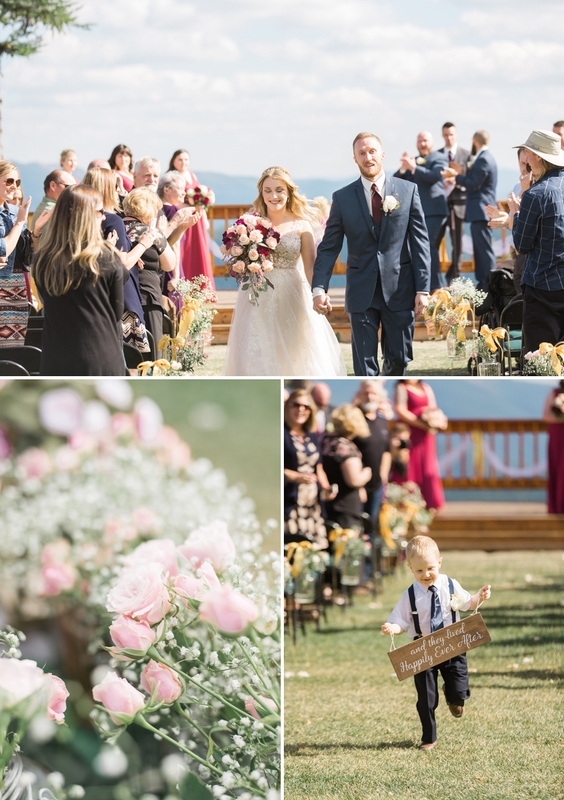 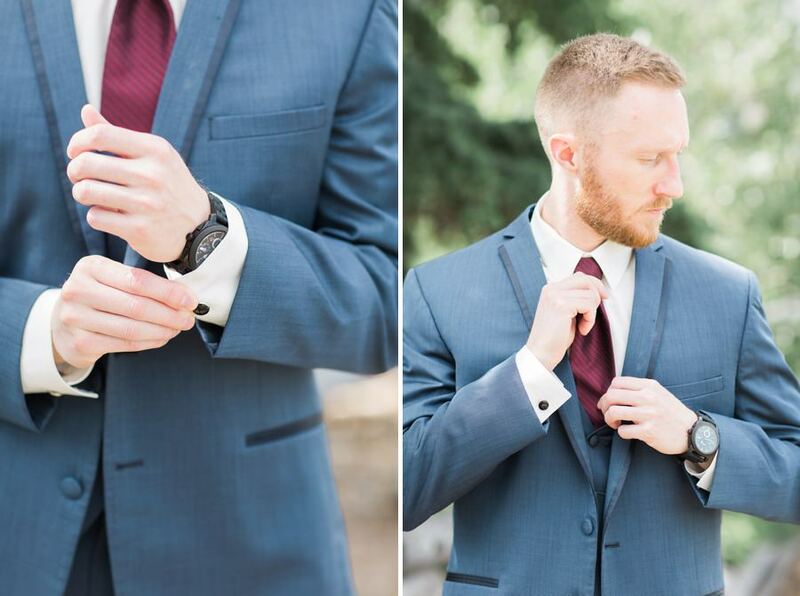 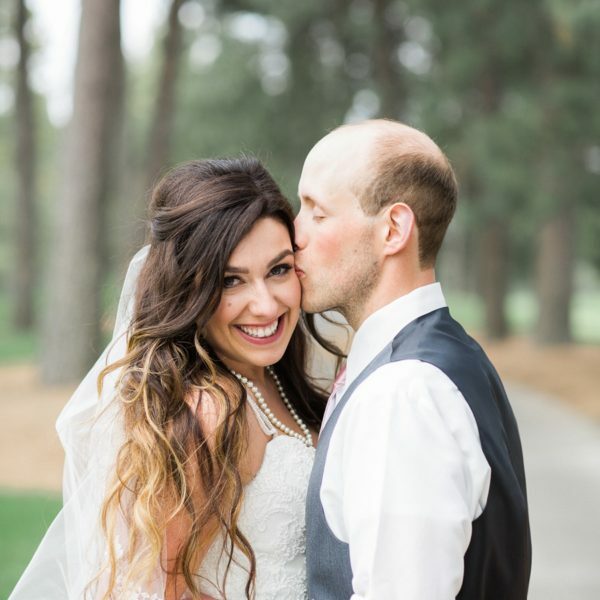 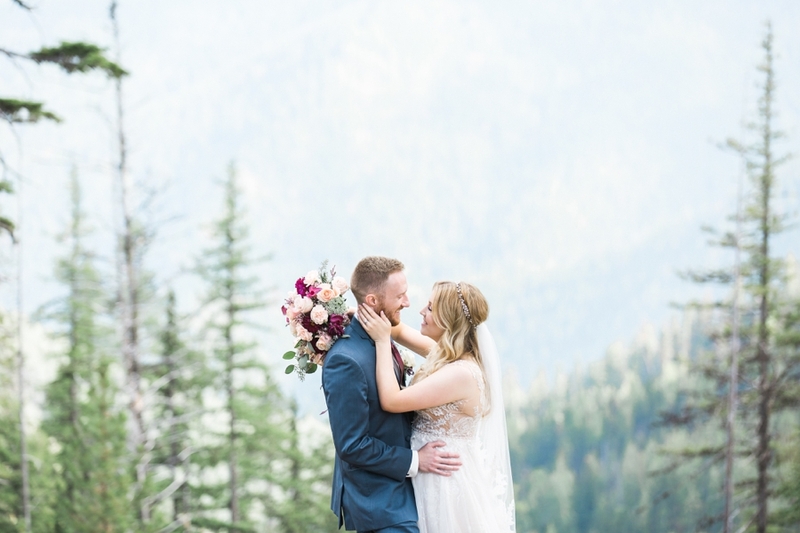 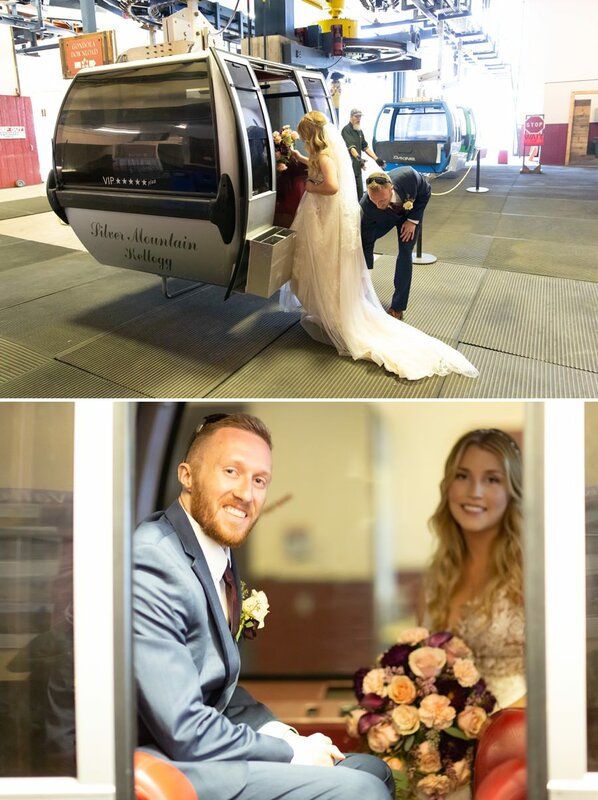 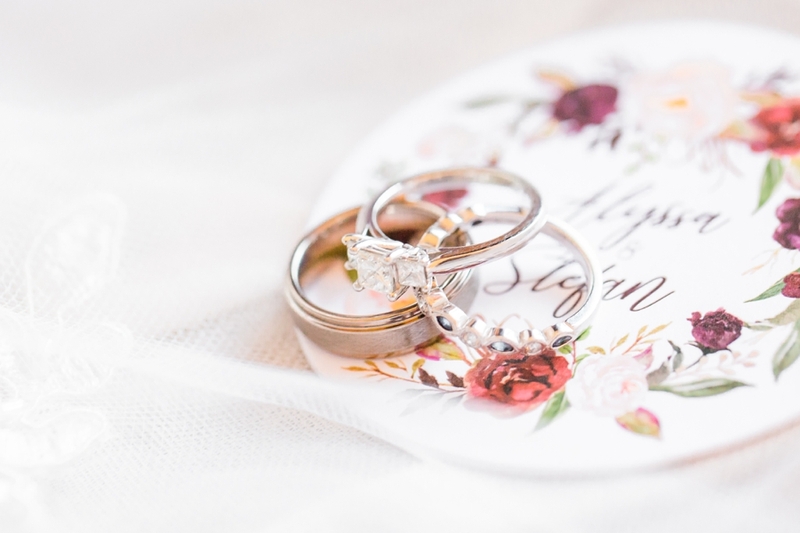 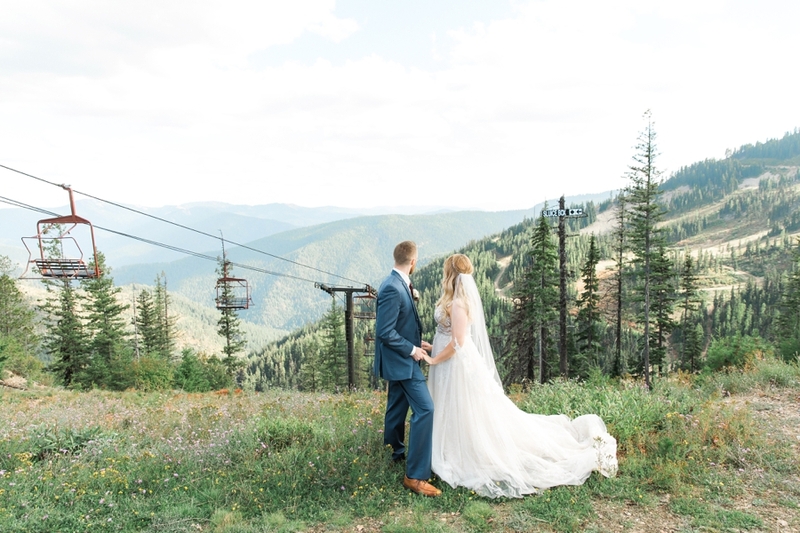 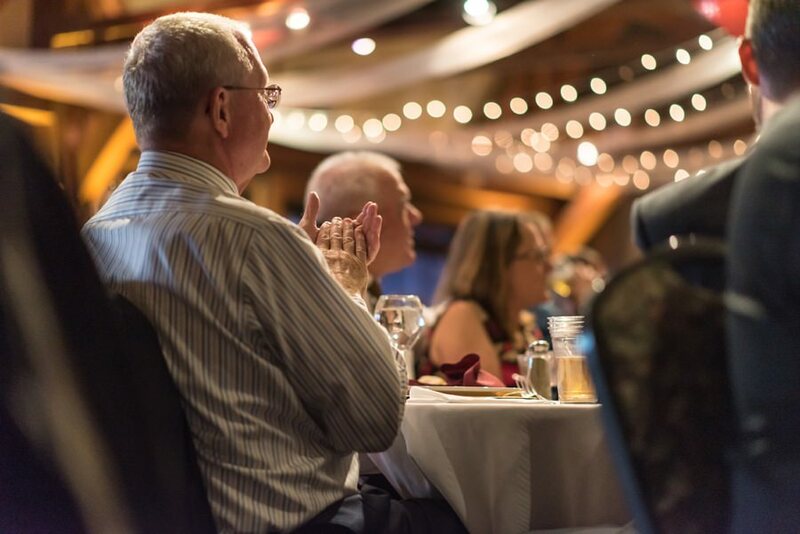 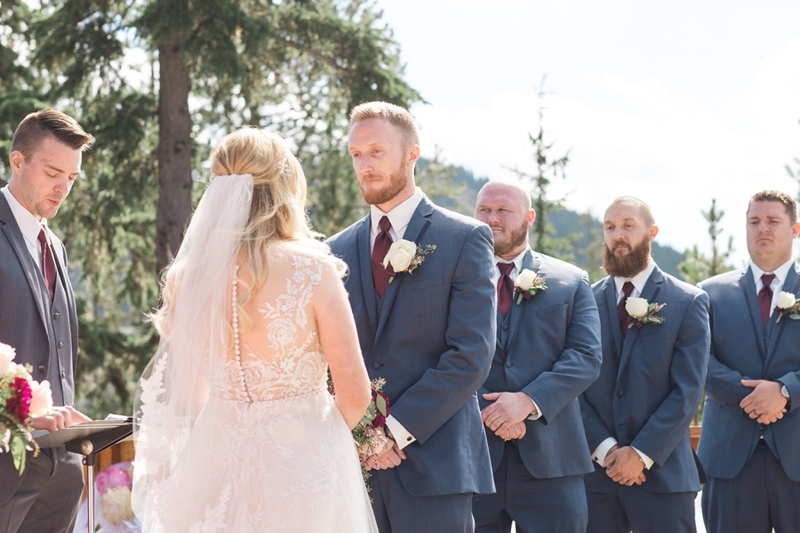 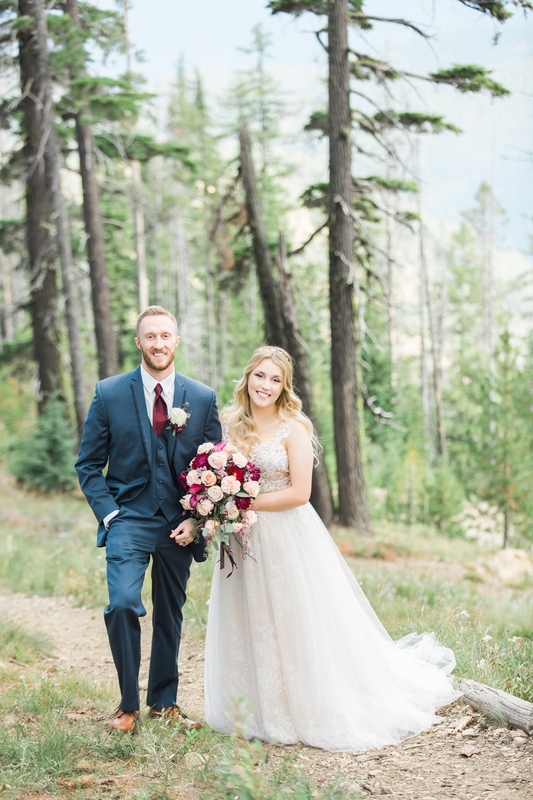 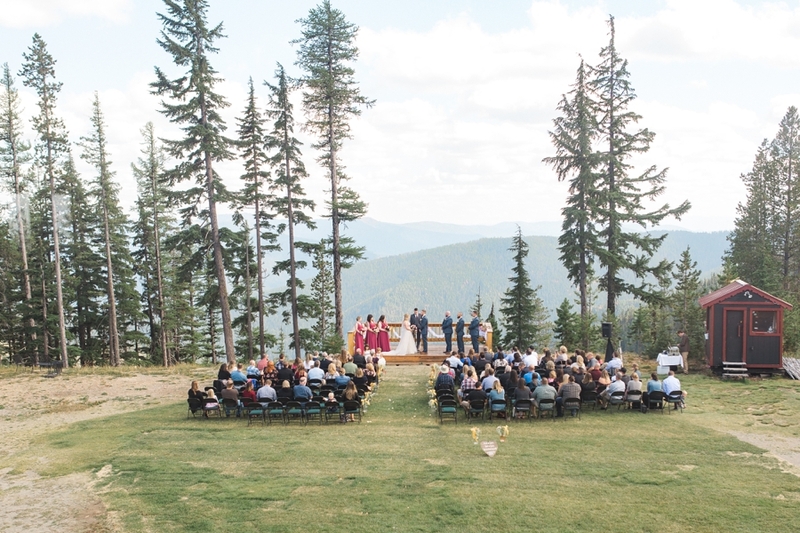 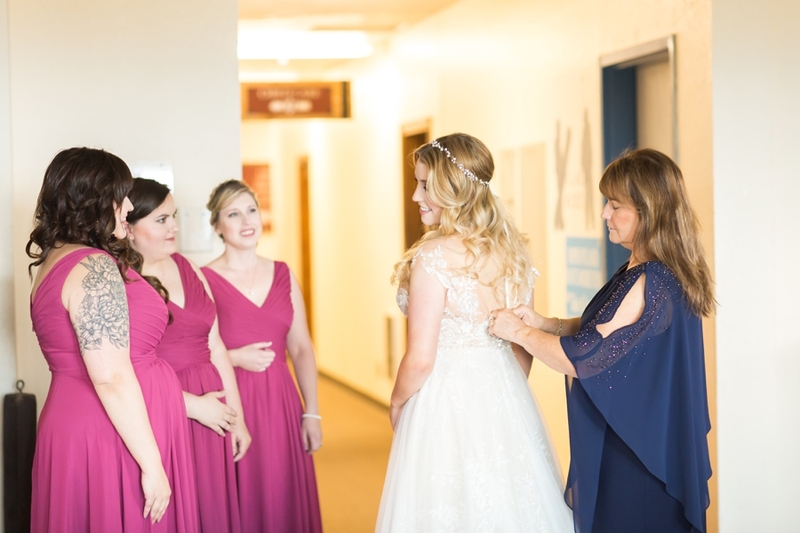 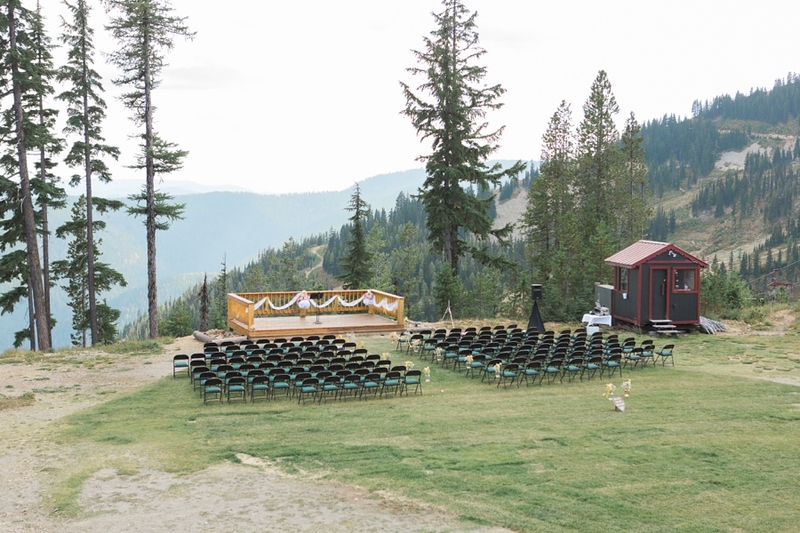 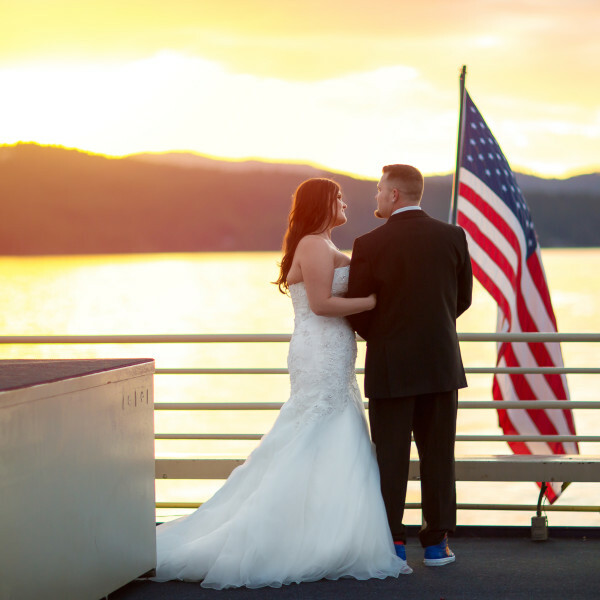 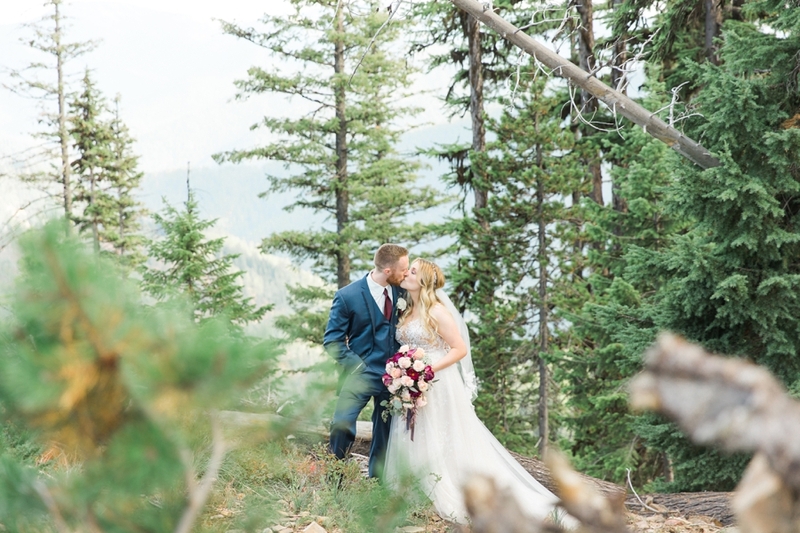 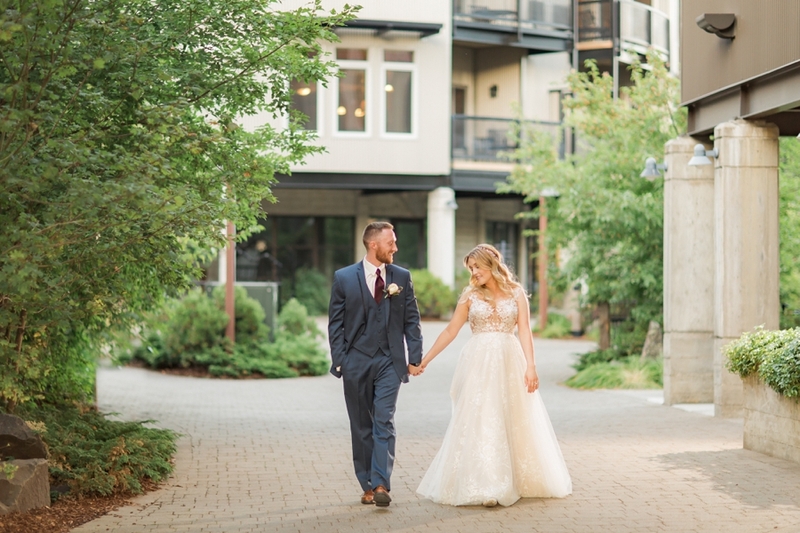 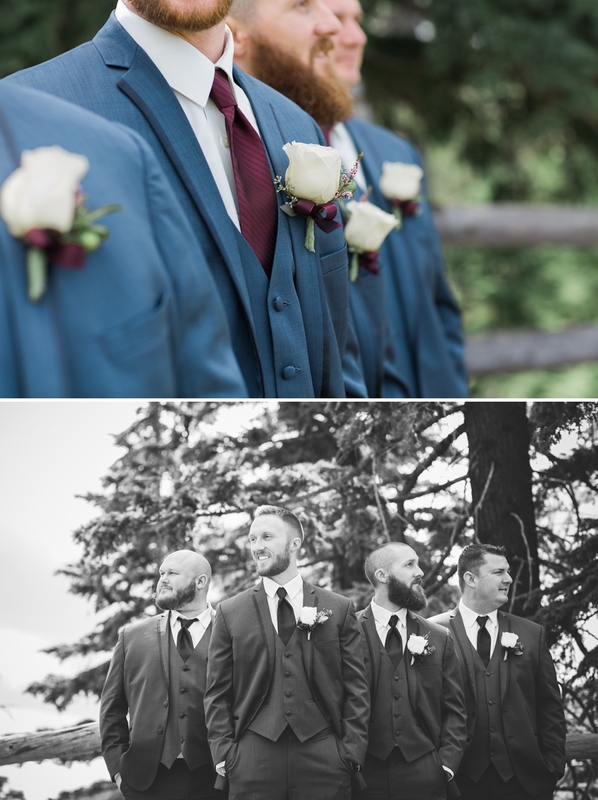 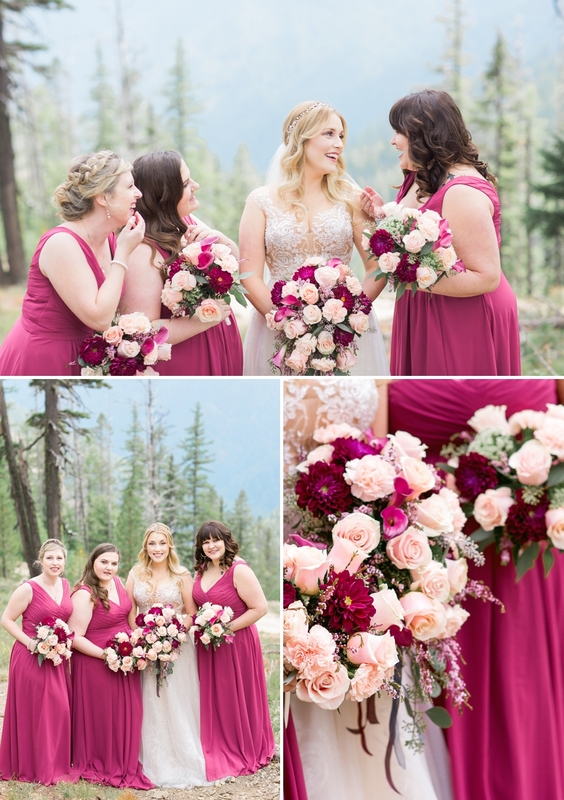 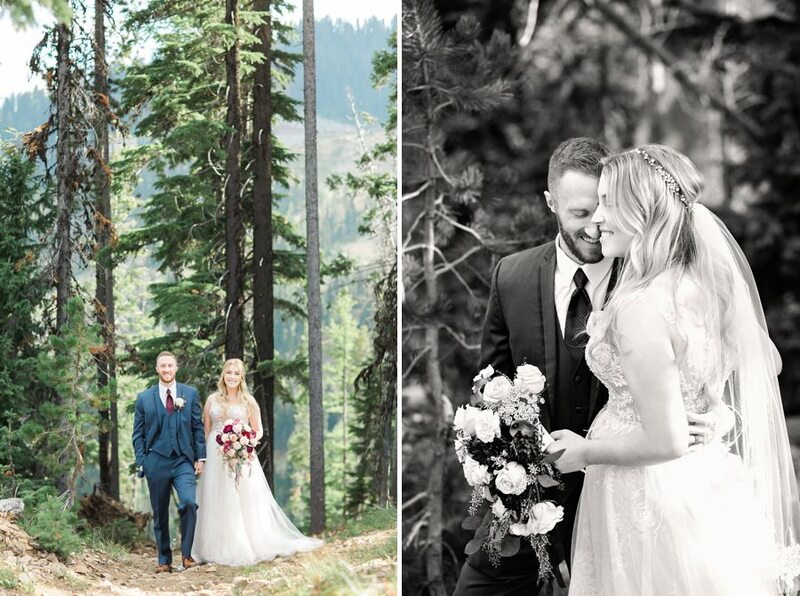 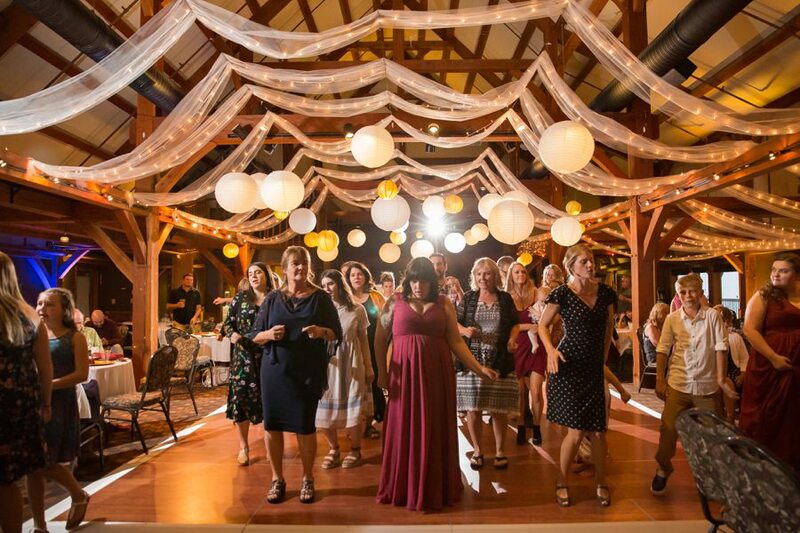 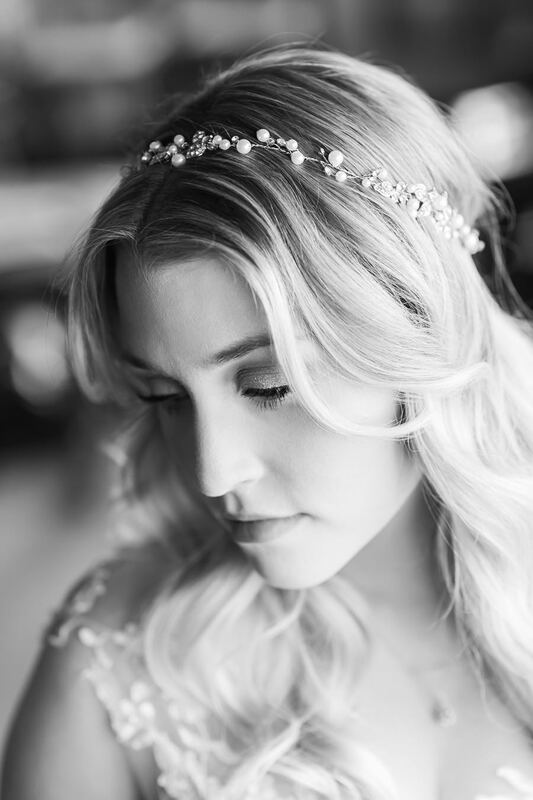 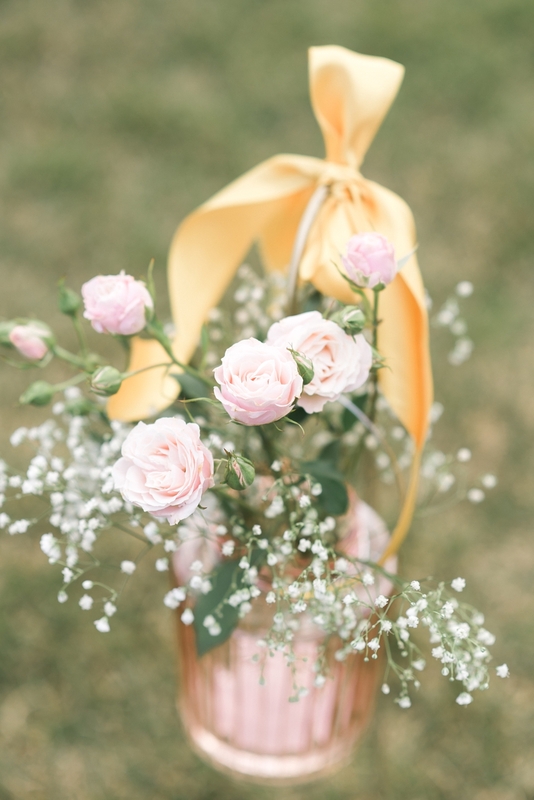 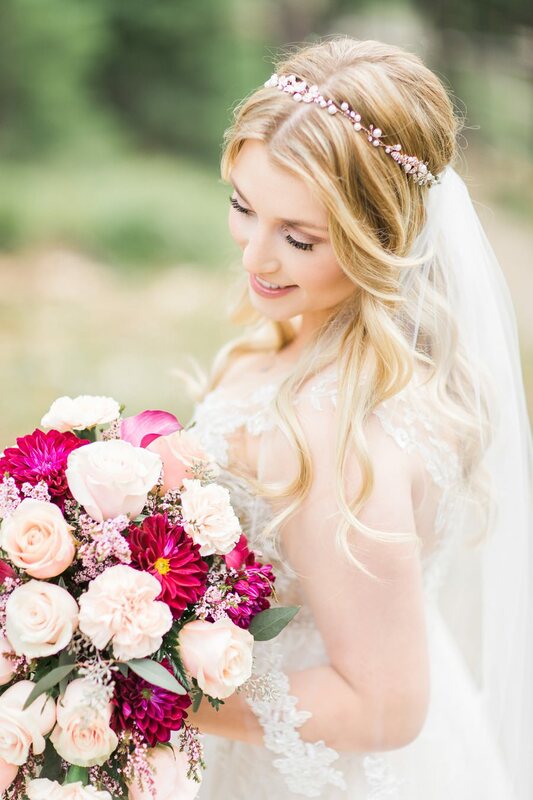 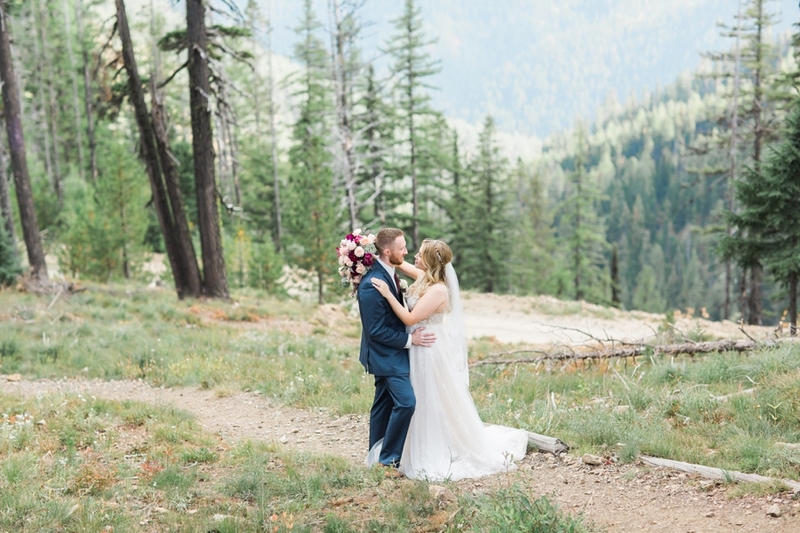 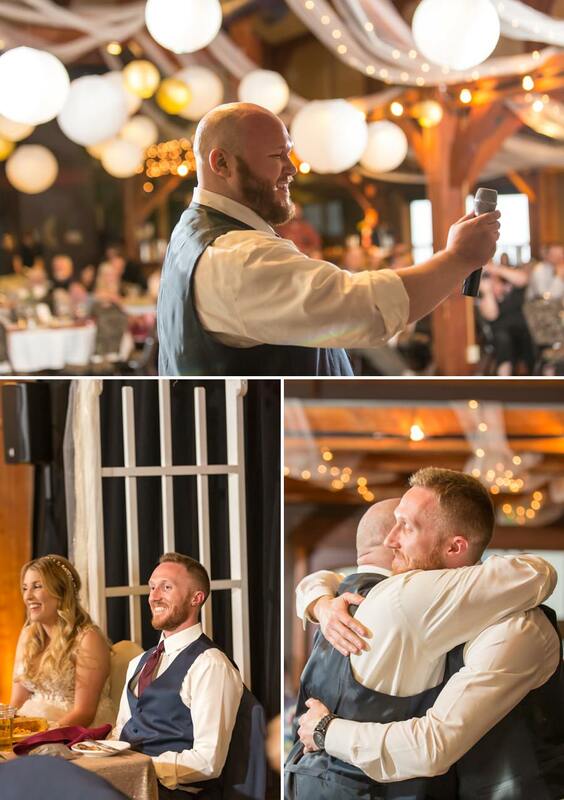 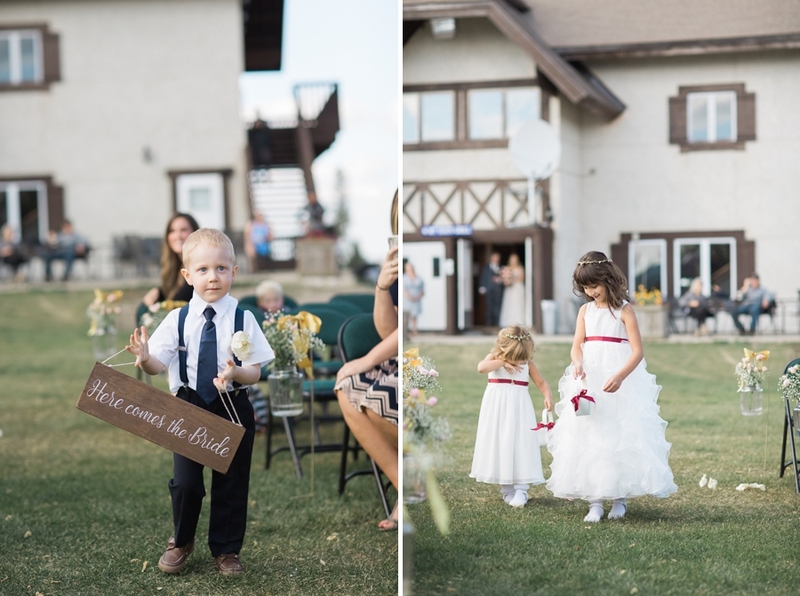 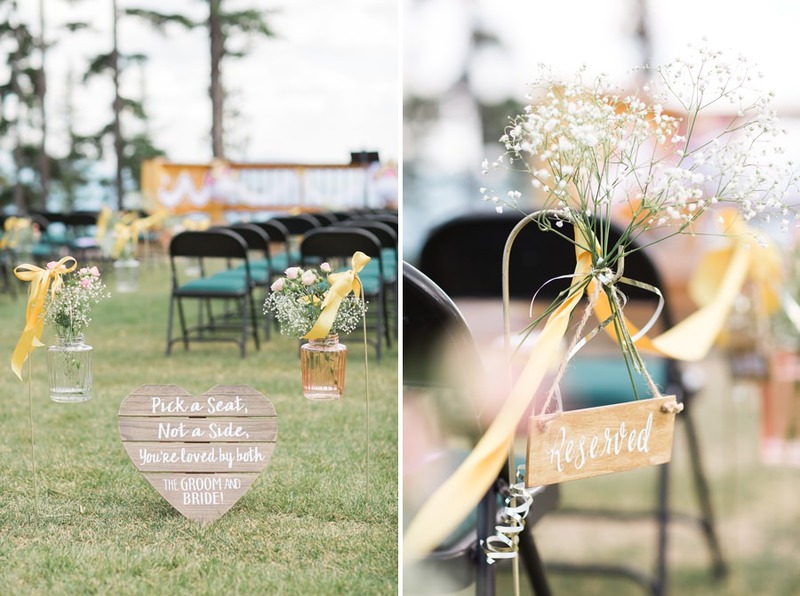 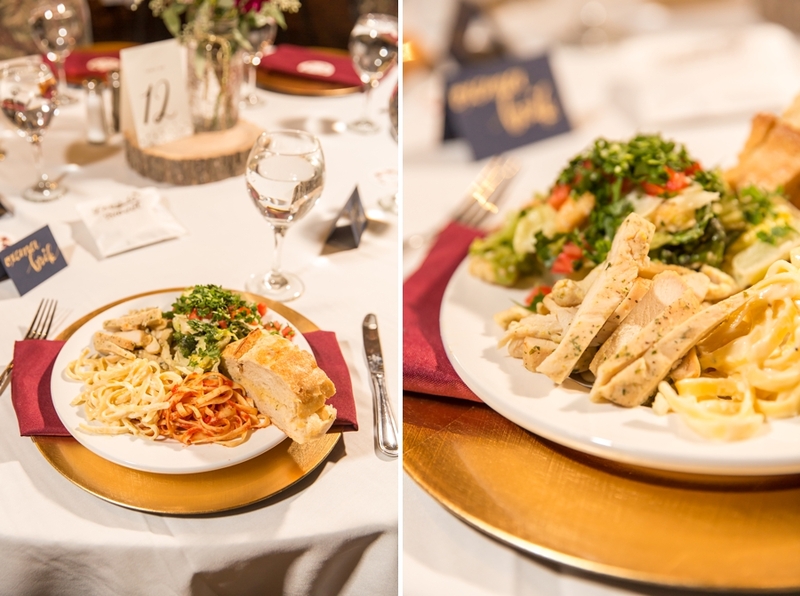 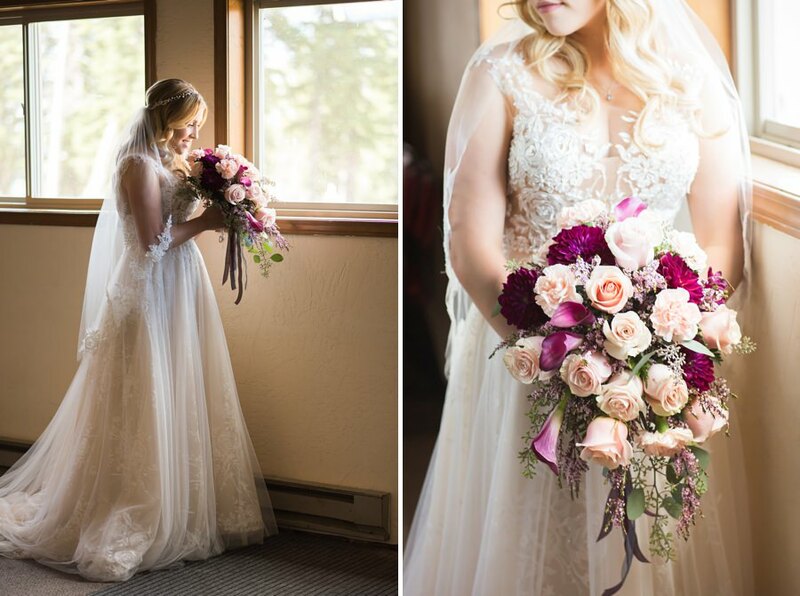 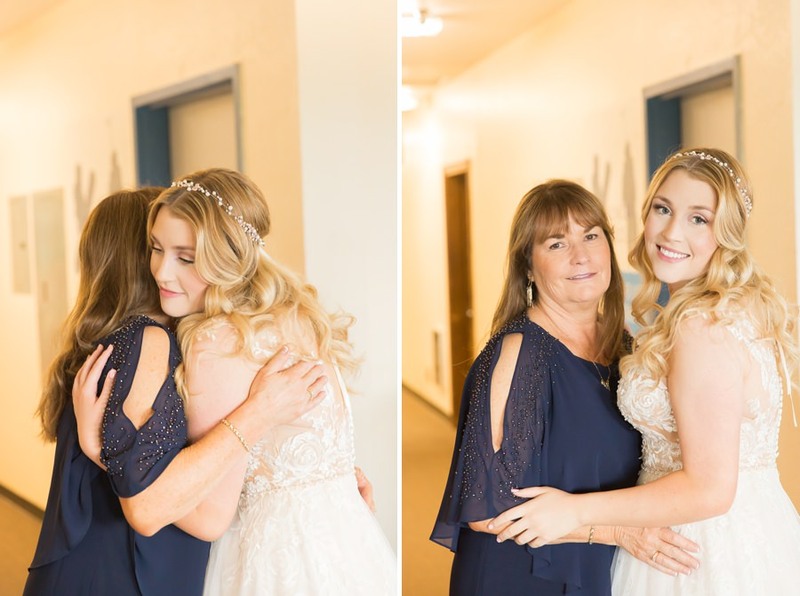 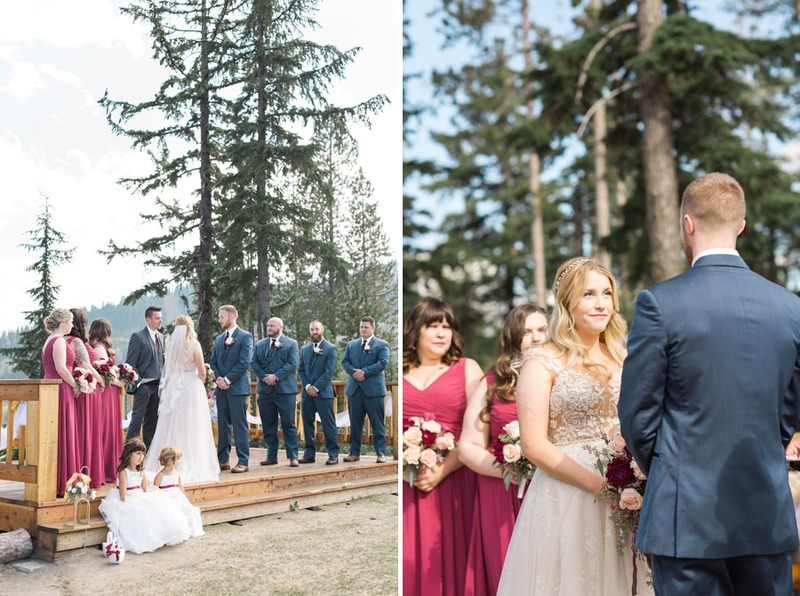 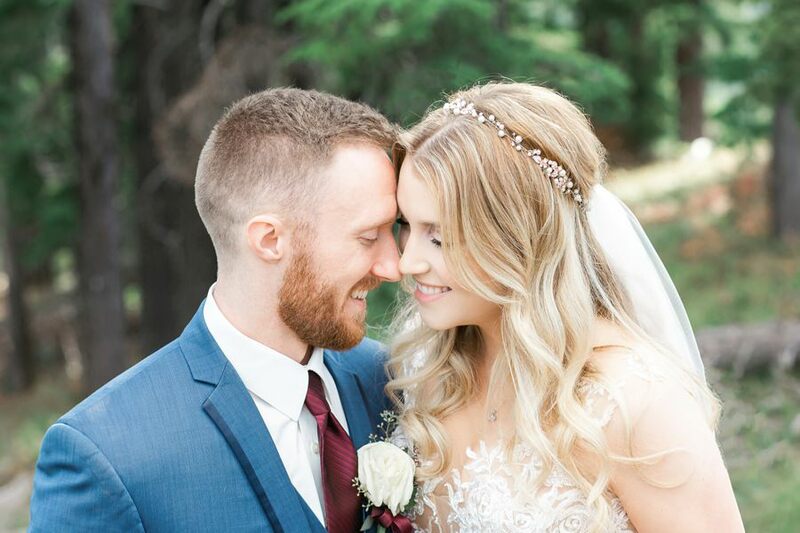 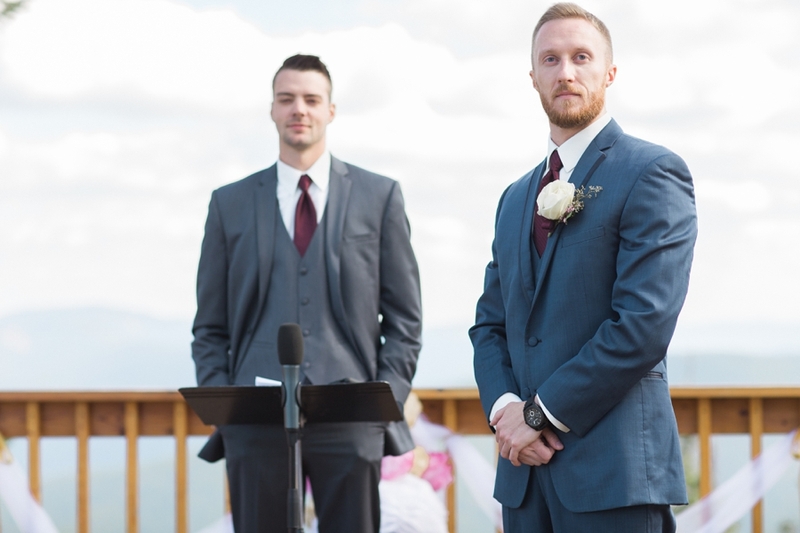 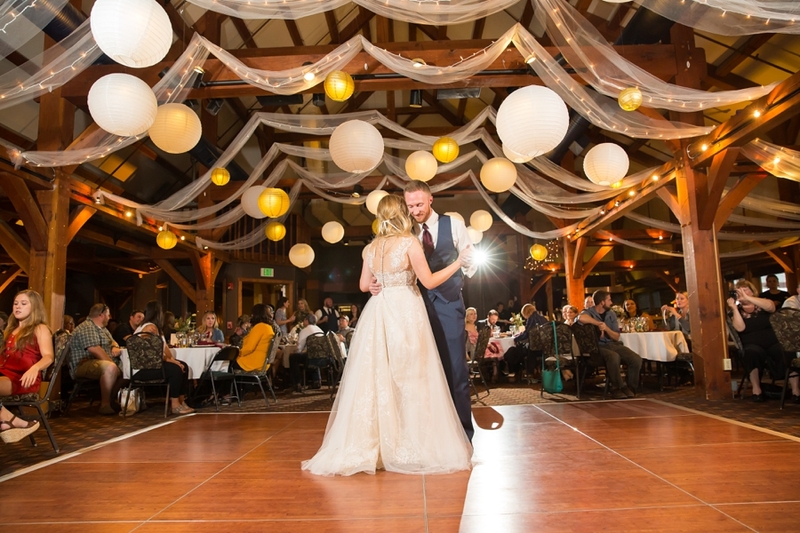 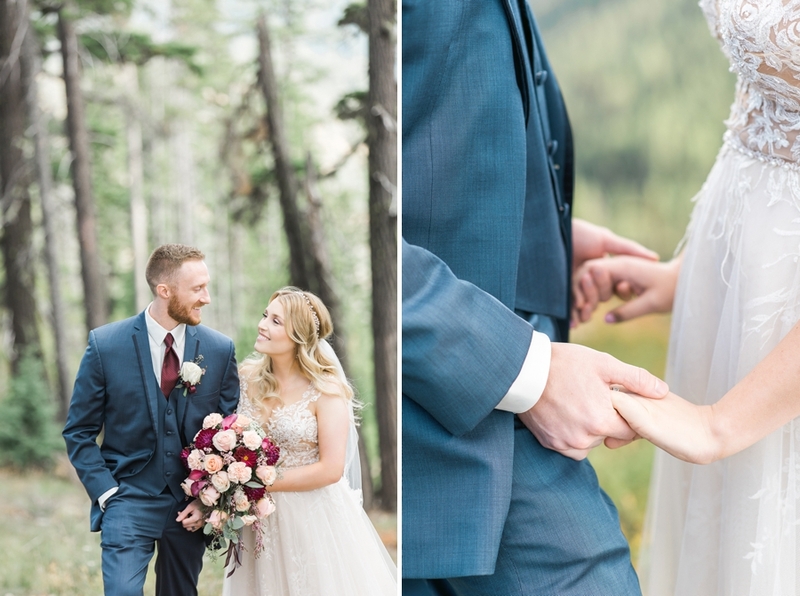 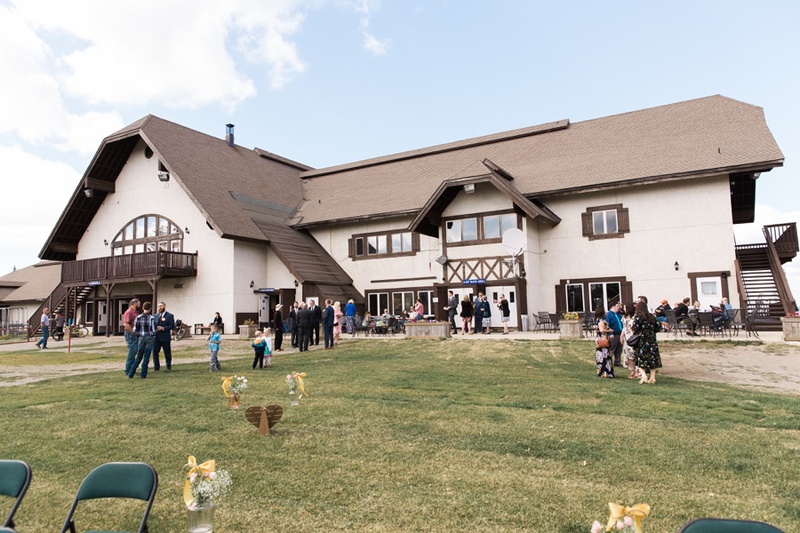 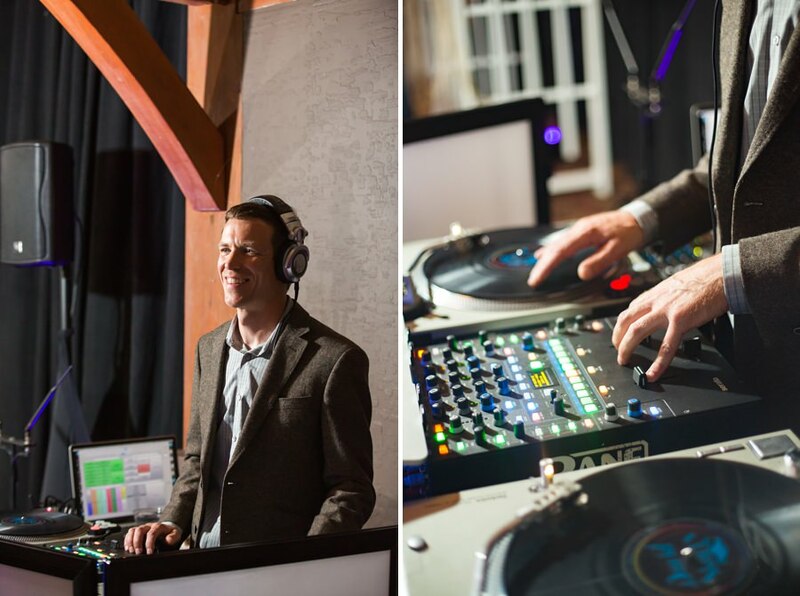 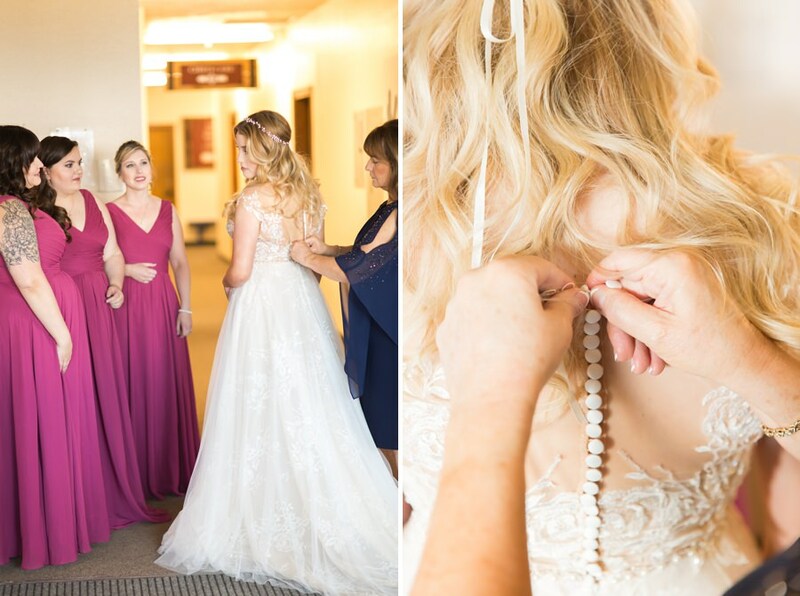 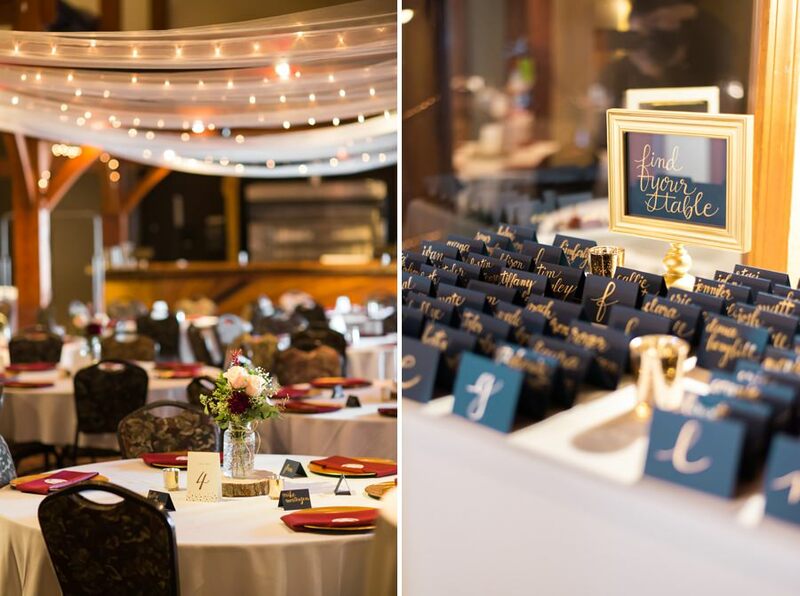 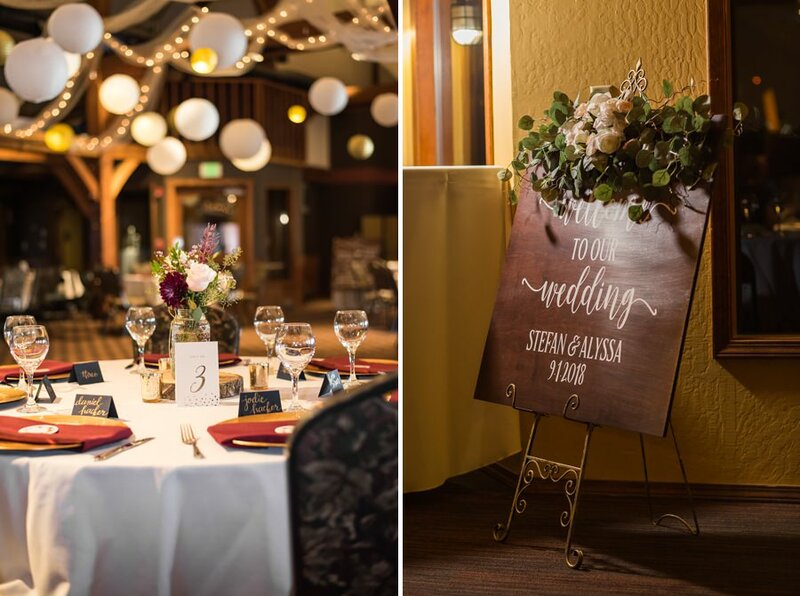 I hope you enjoy some of our favorite moments from their Wedding at Silver Mountain Resort. 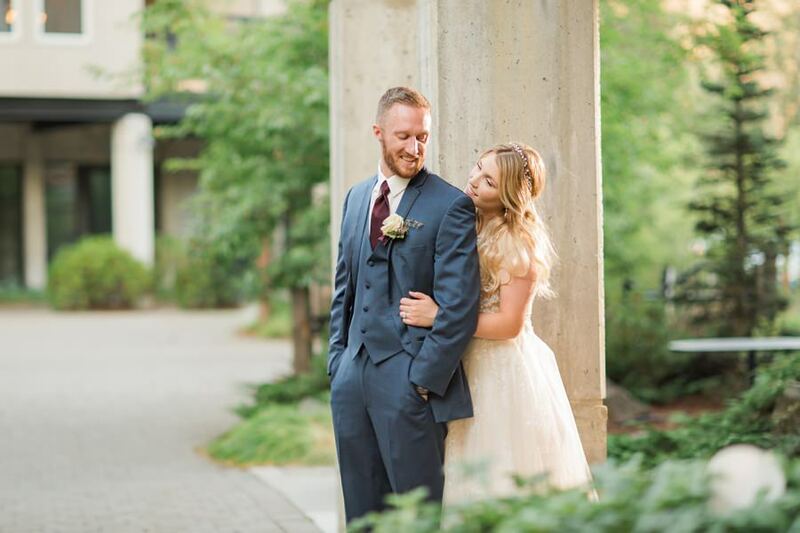 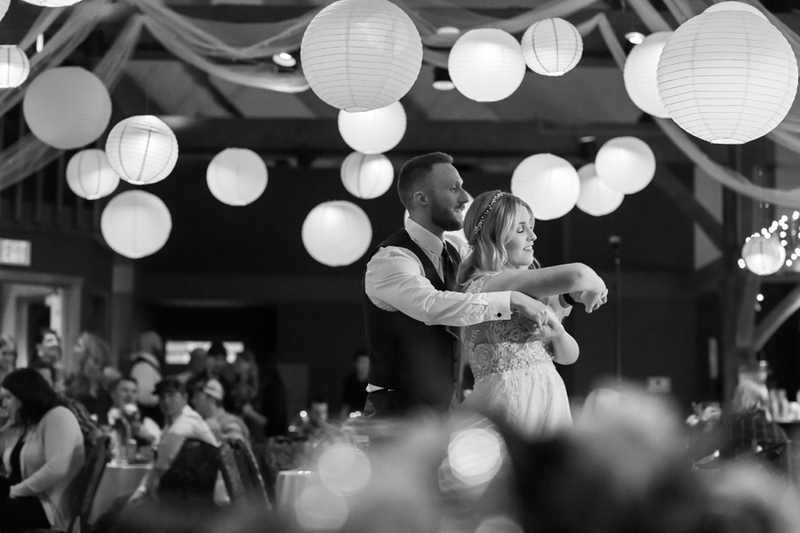 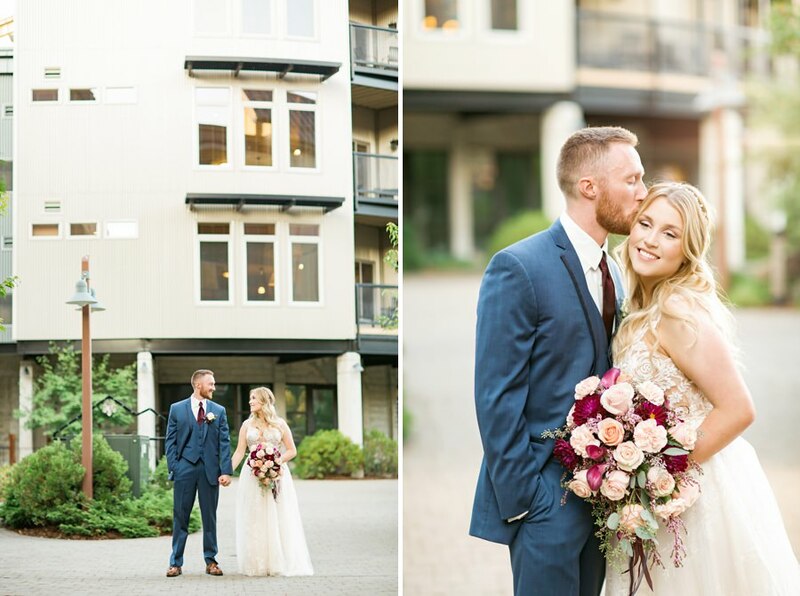 Dear Alyssa and Stefan, thank you so much for including us in your day, we simply loved capturing these sweet moments for you, and so so happy for you guys! 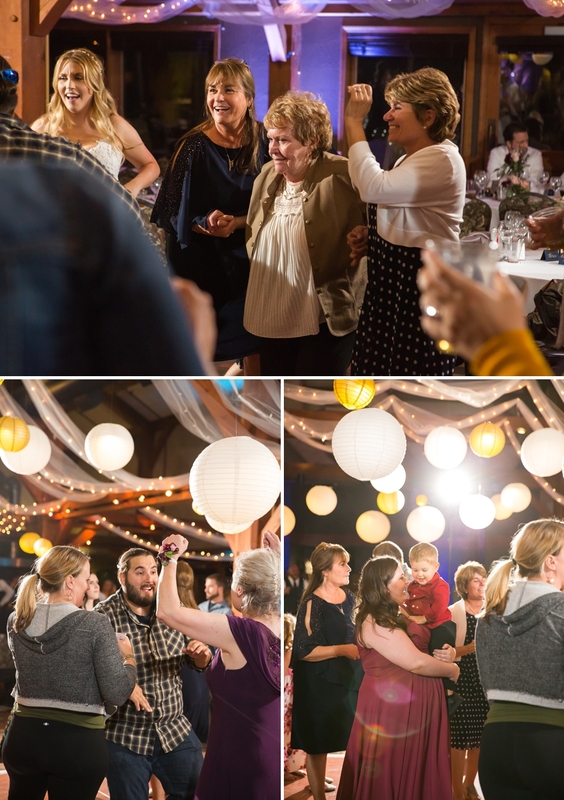 Family and friends you can follow this link to log into the gallery to see all the photos and order prints or digitals from Norris Wedding.